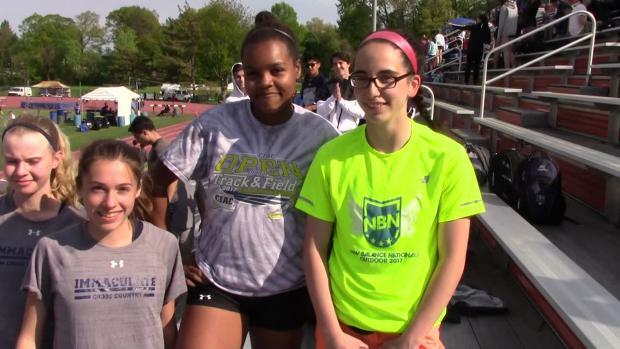 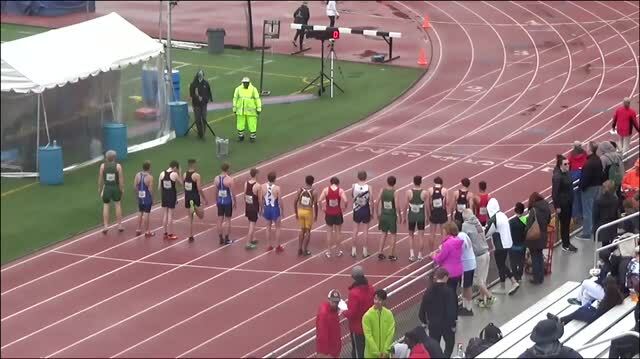 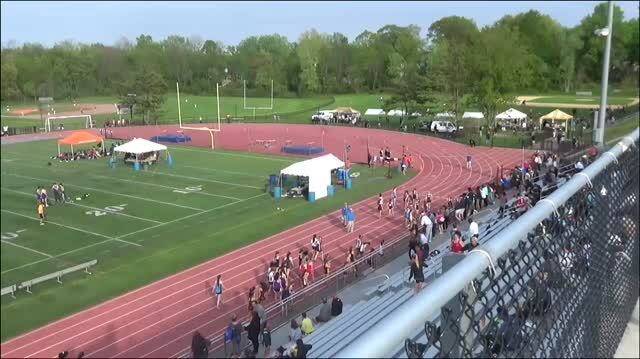 Hot off the presses, we have our first glance at the entrants to the 51st annual Loucks Games. 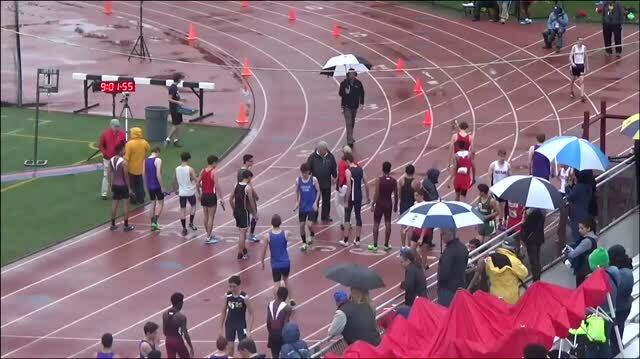 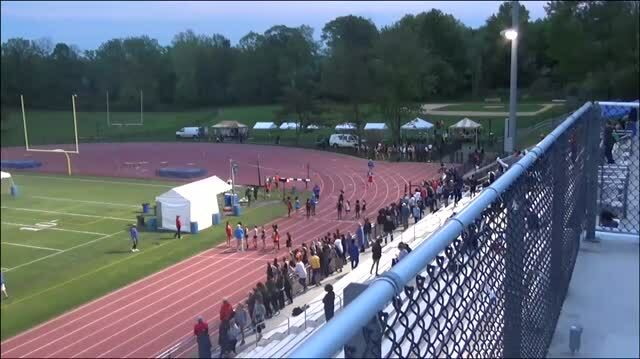 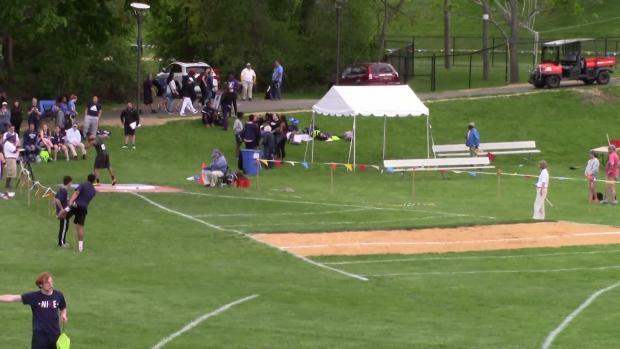 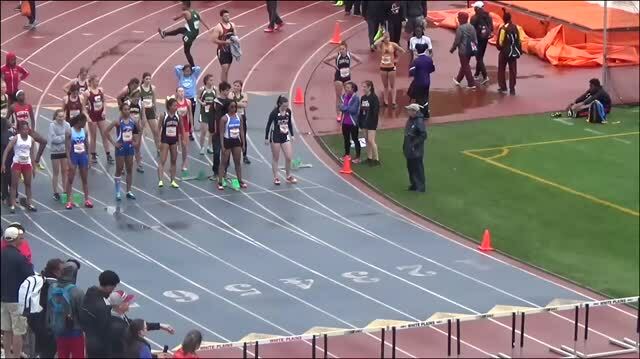 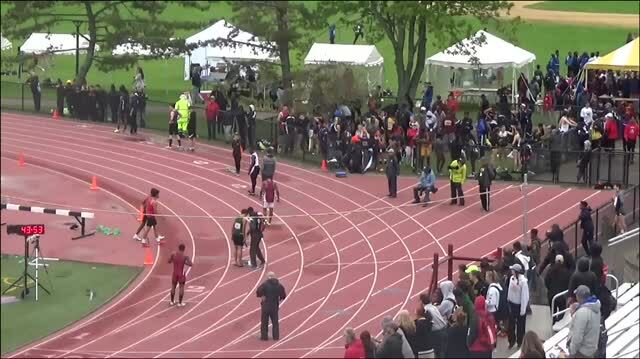 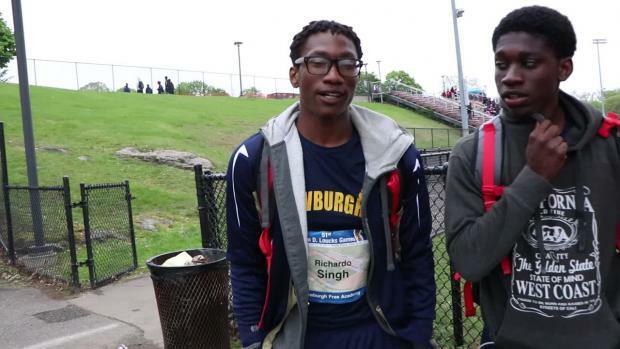 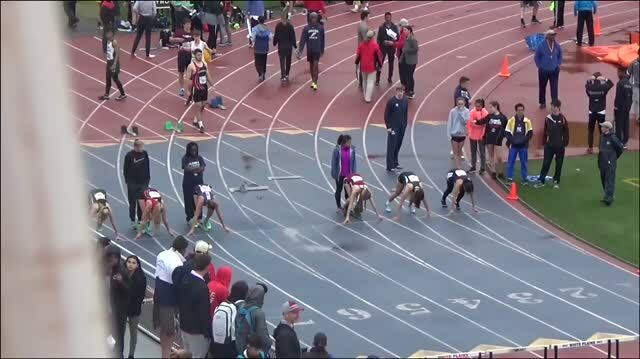 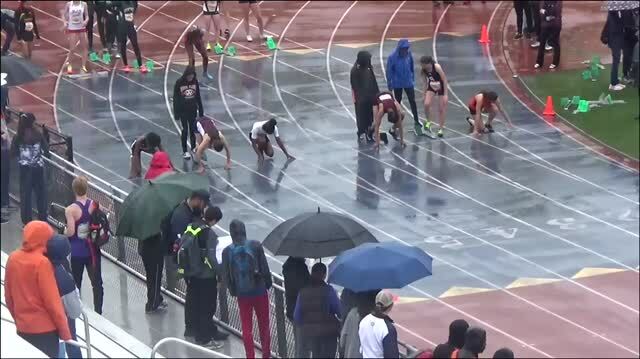 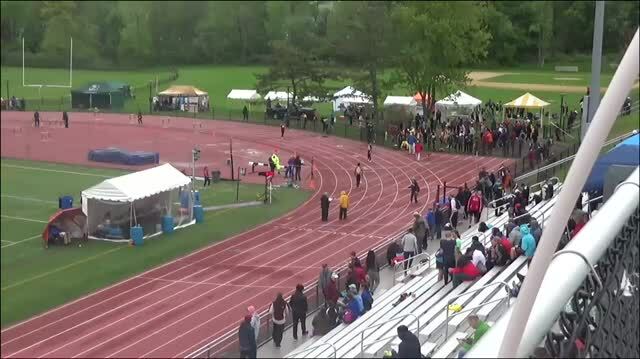 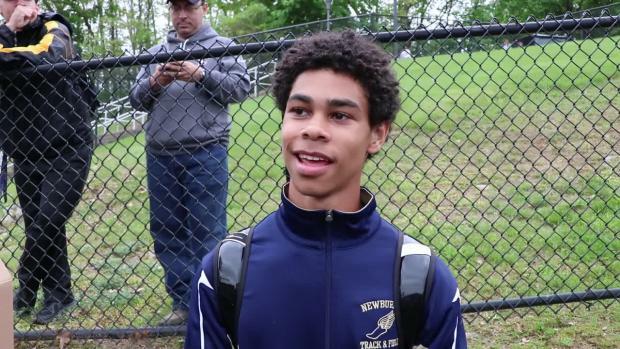 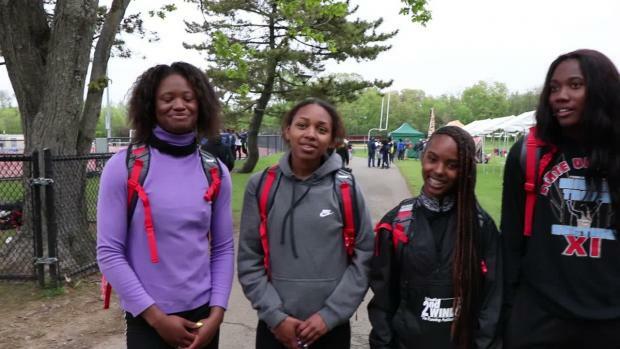 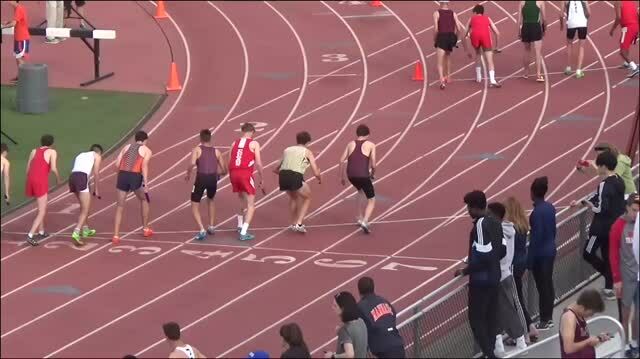 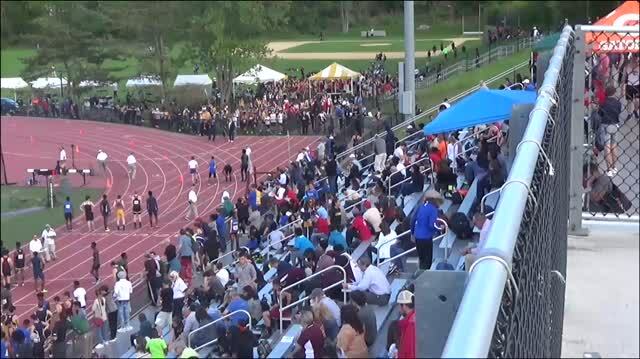 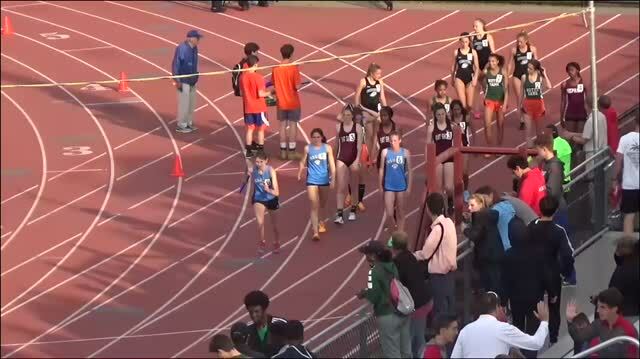 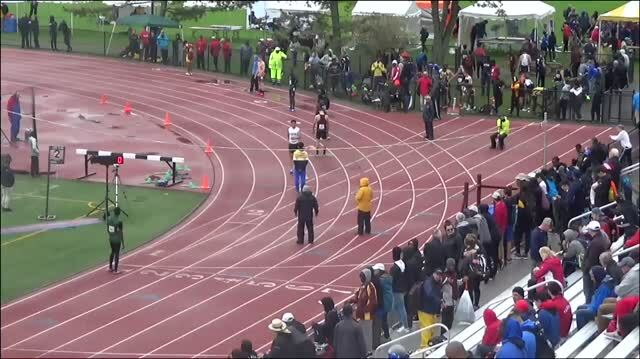 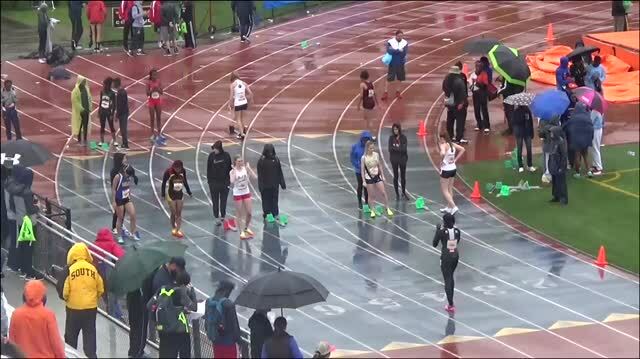 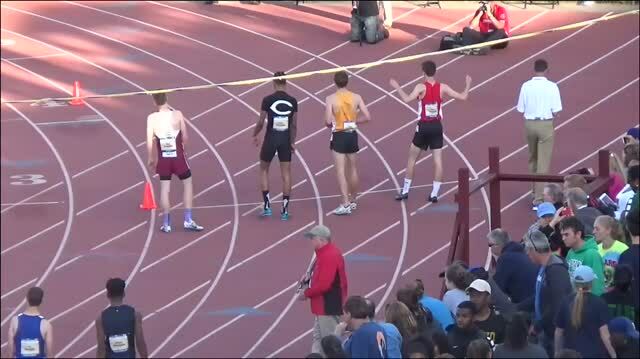 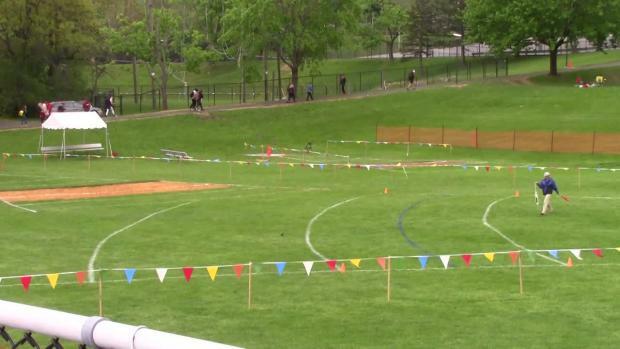 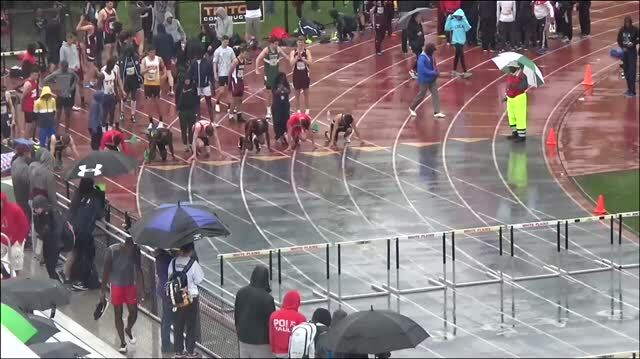 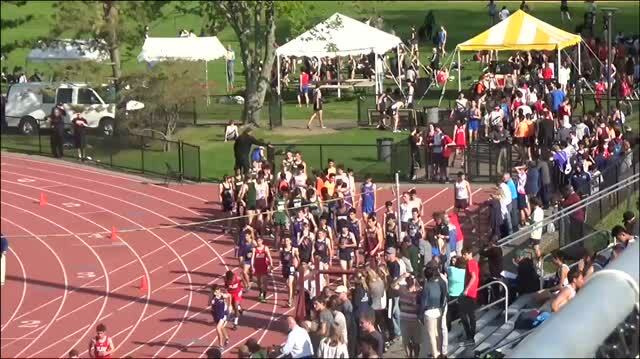 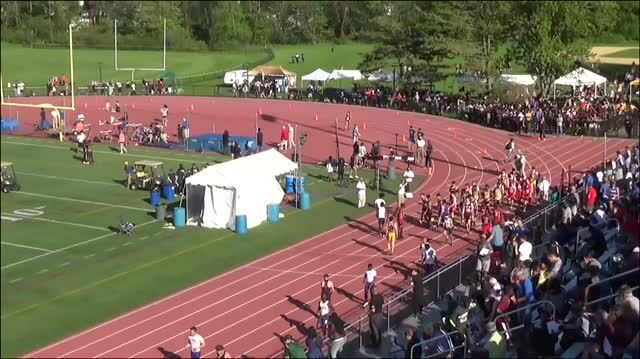 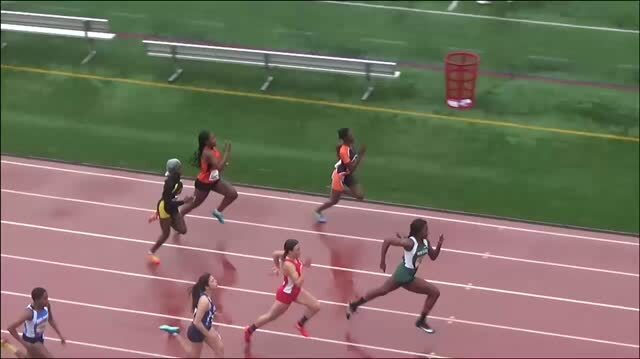 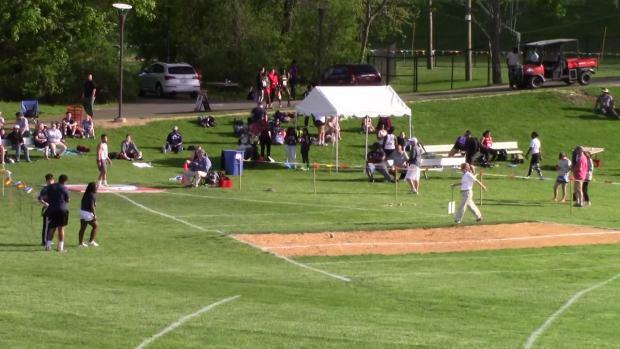 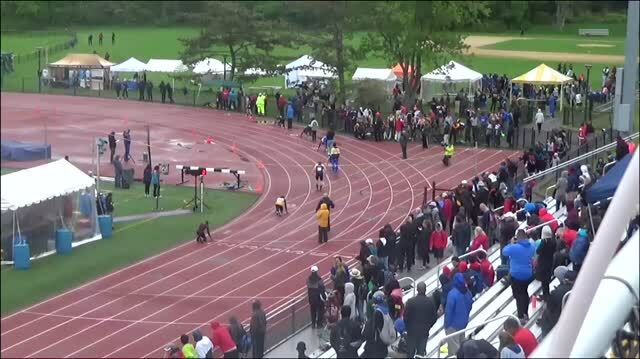 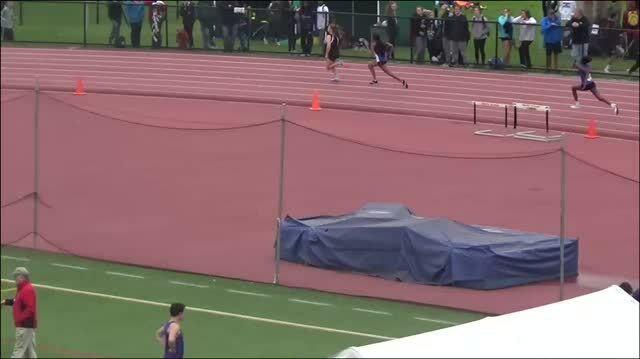 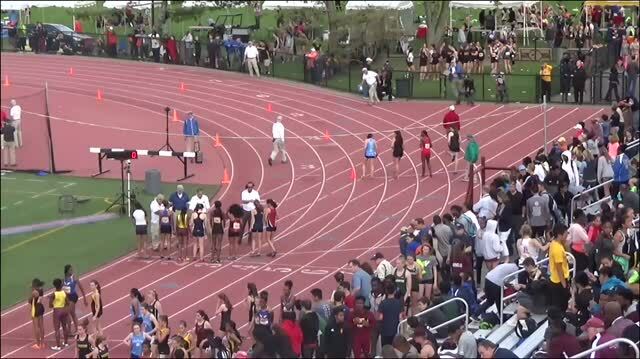 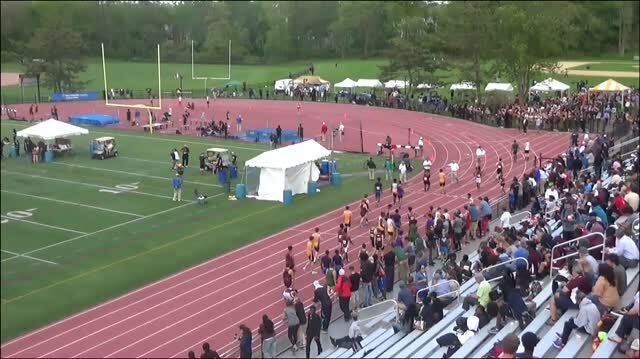 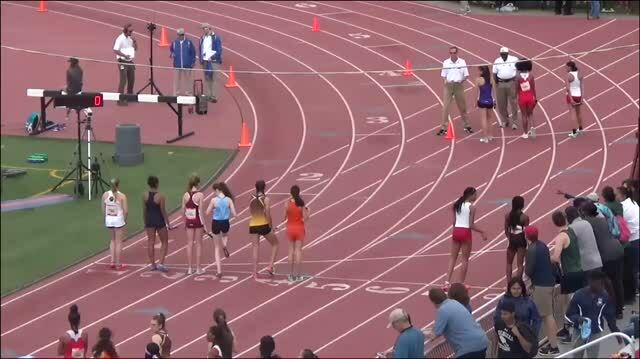 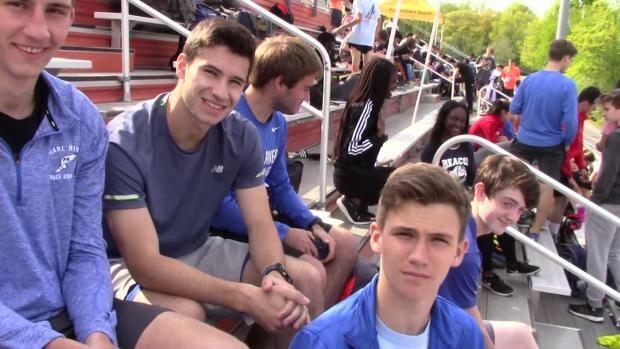 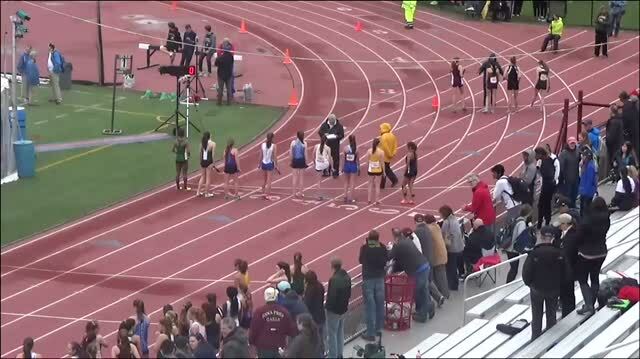 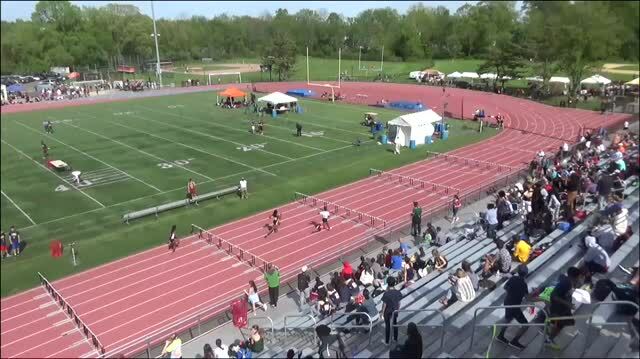 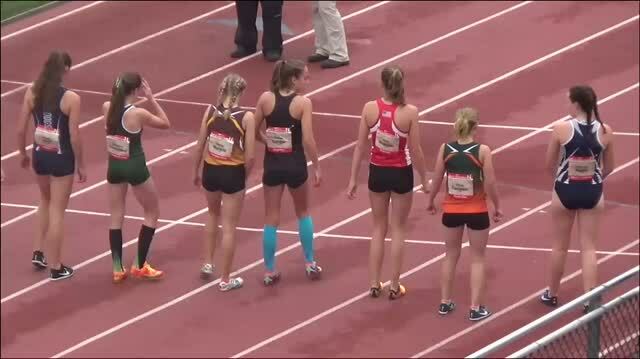 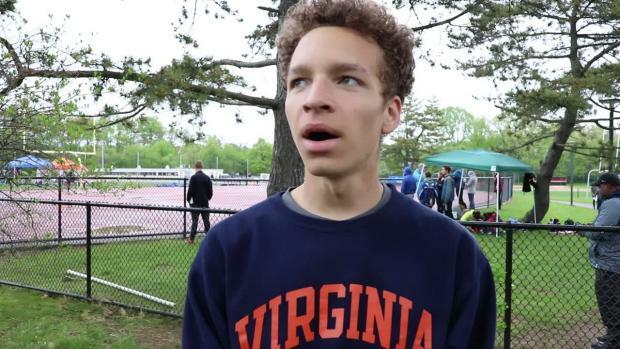 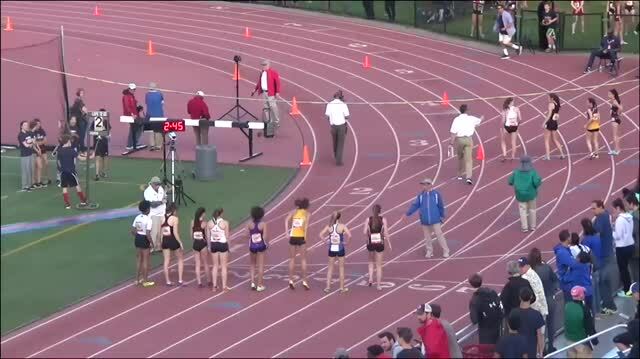 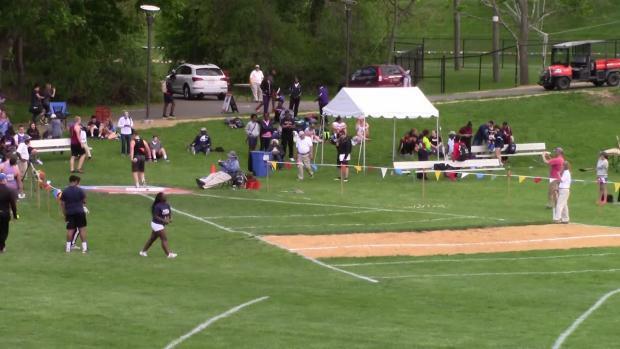 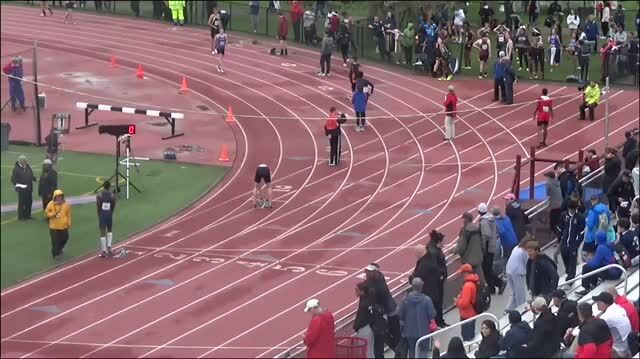 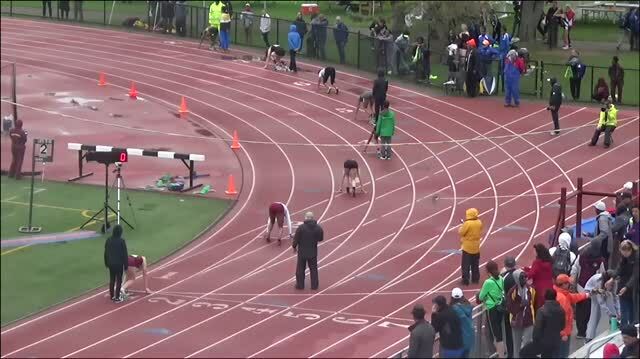 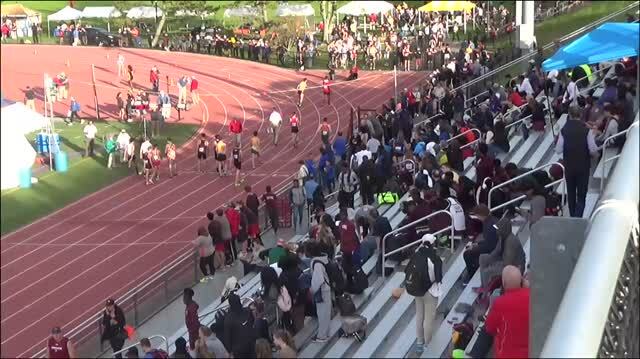 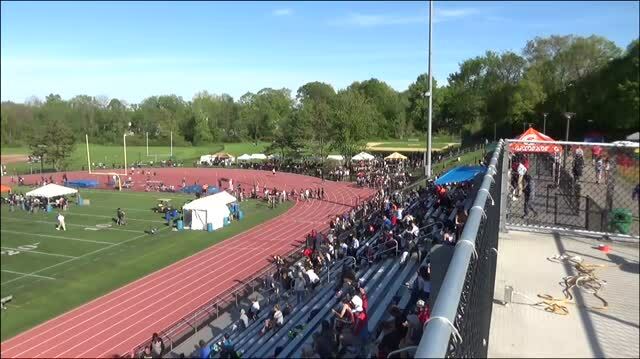 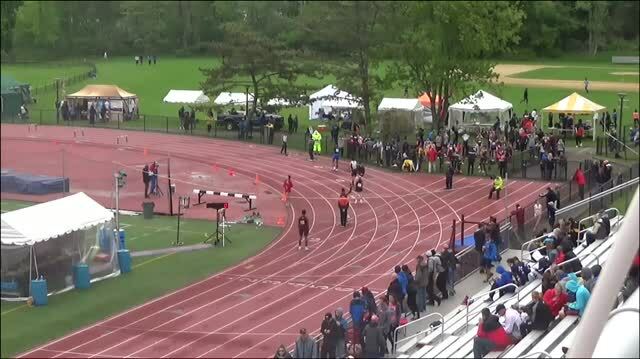 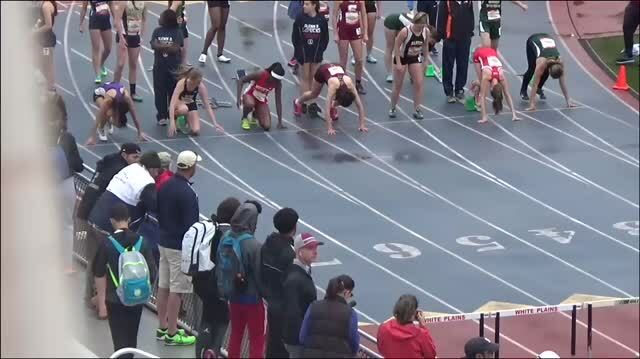 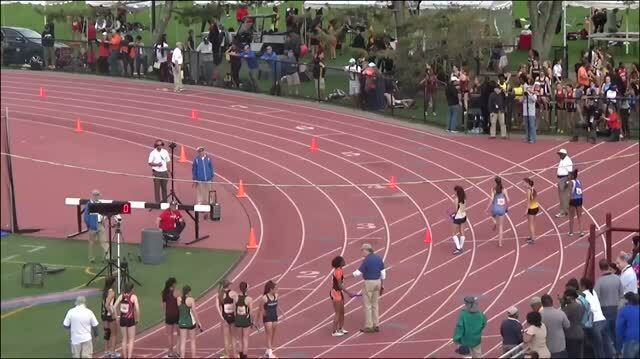 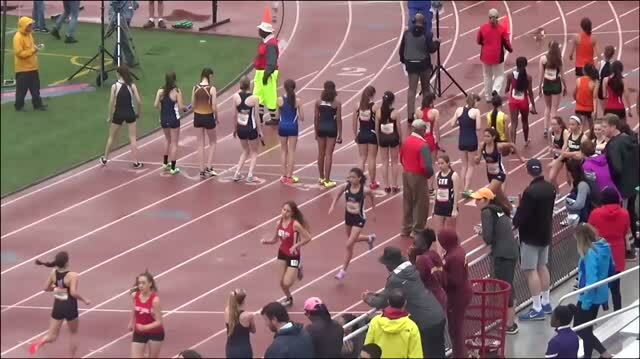 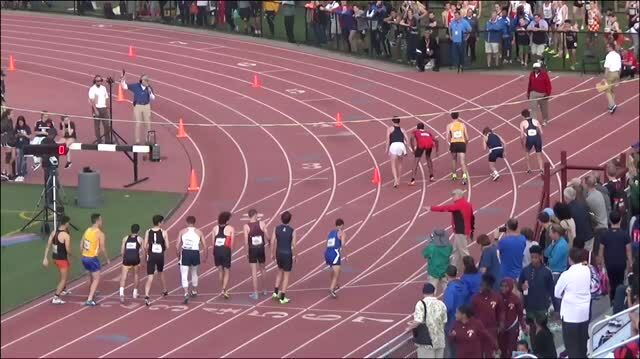 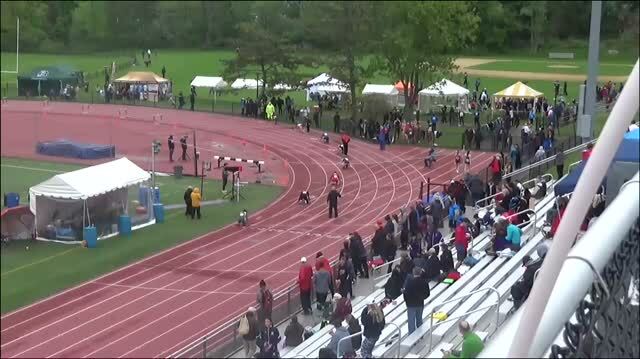 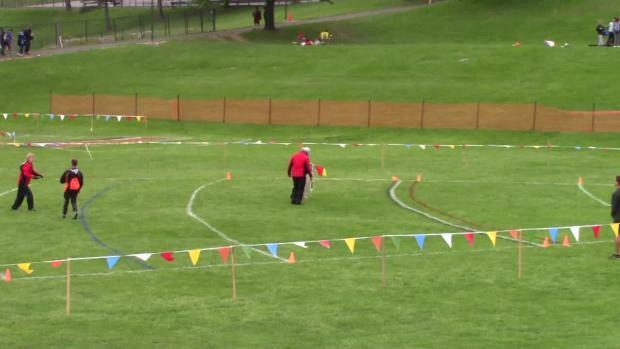 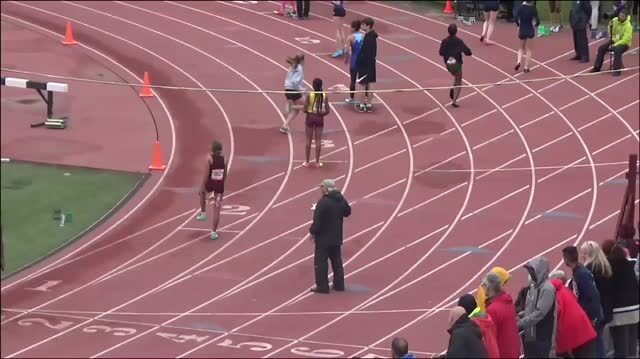 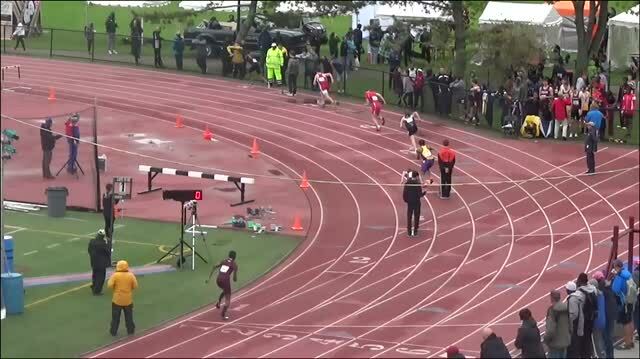 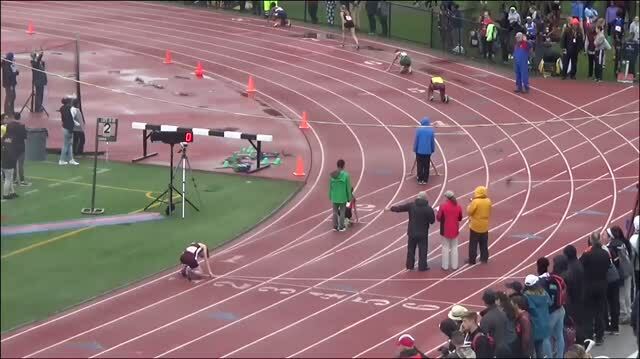 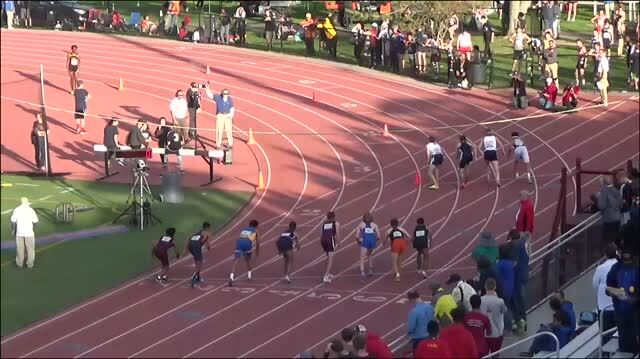 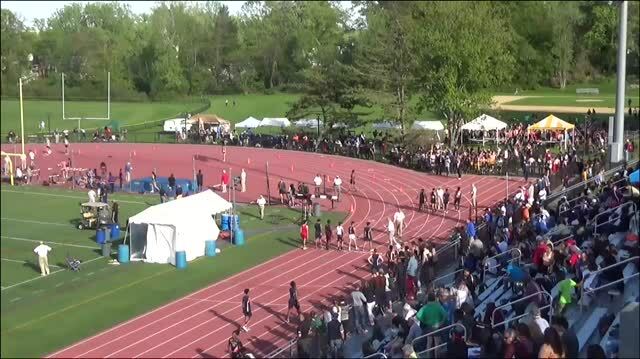 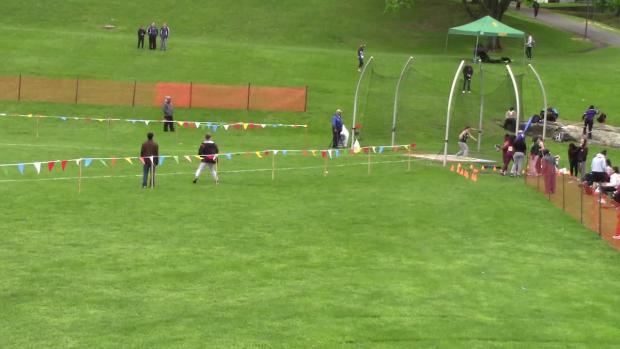 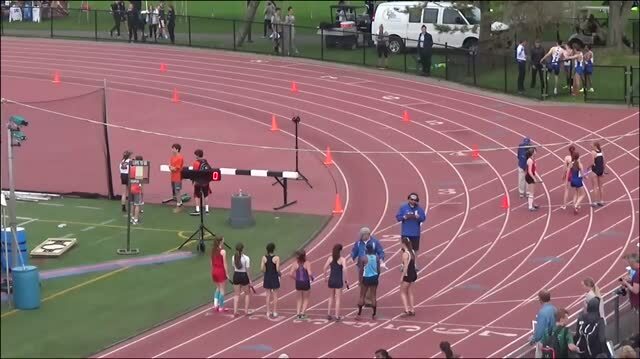 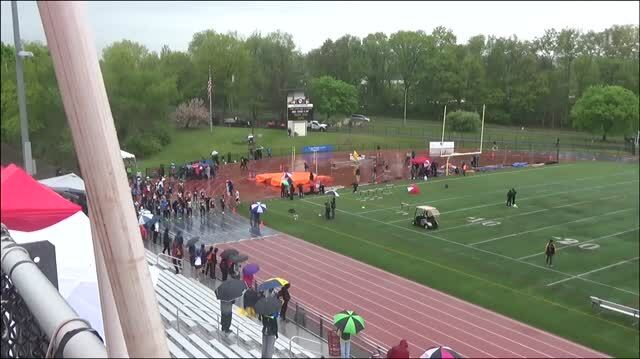 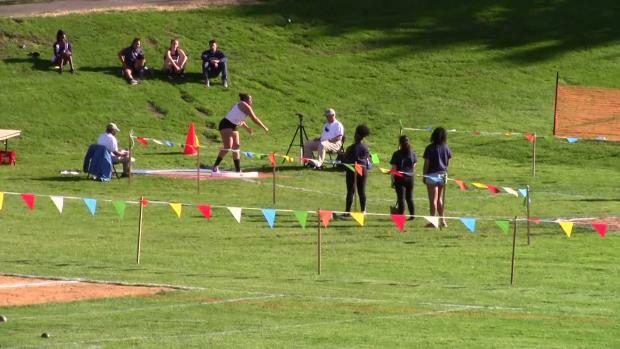 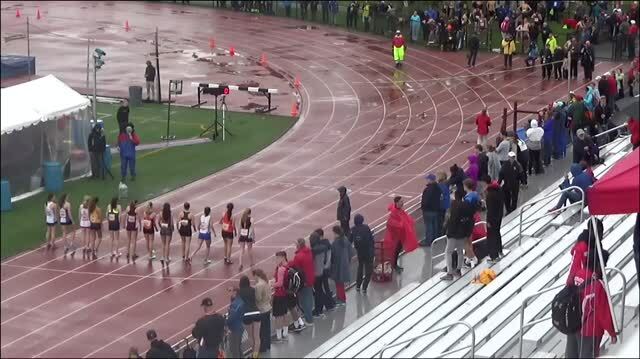 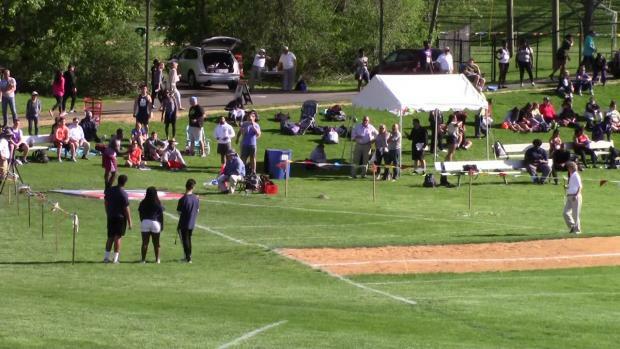 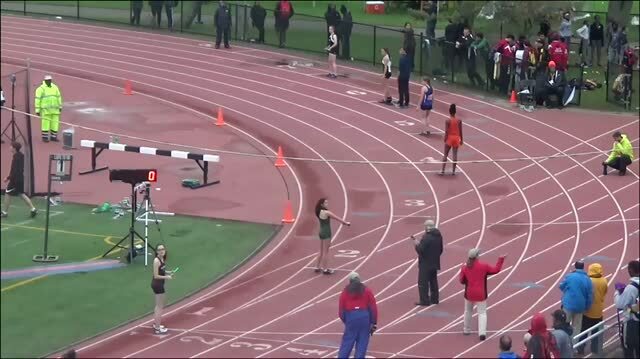 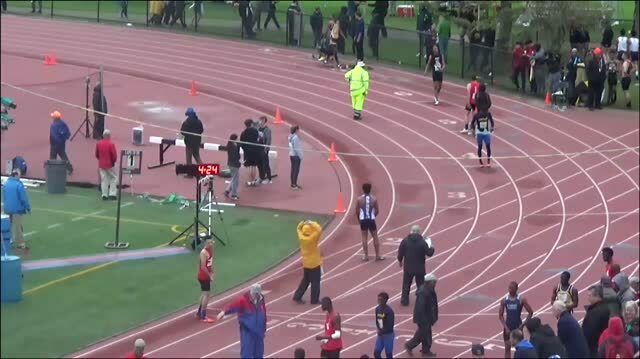 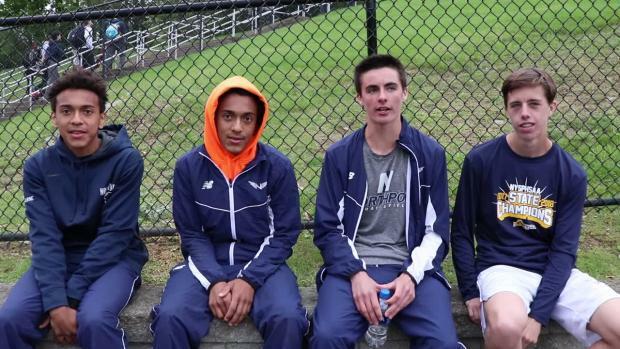 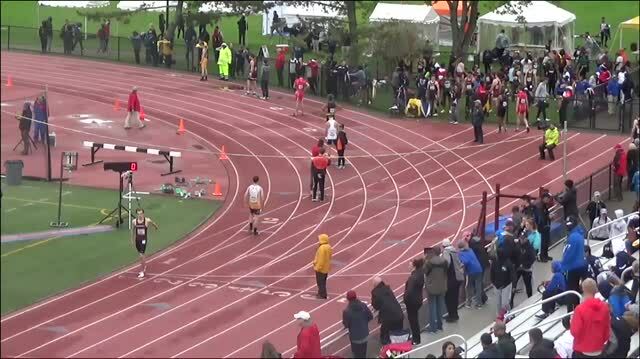 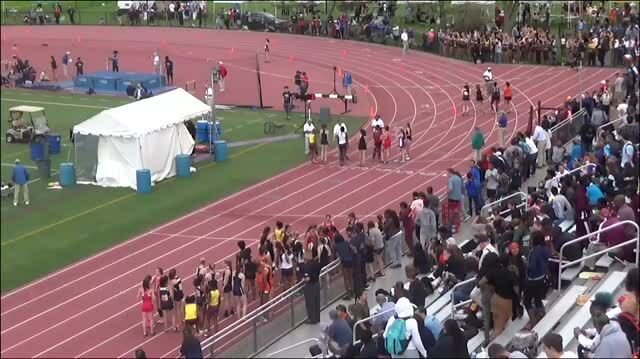 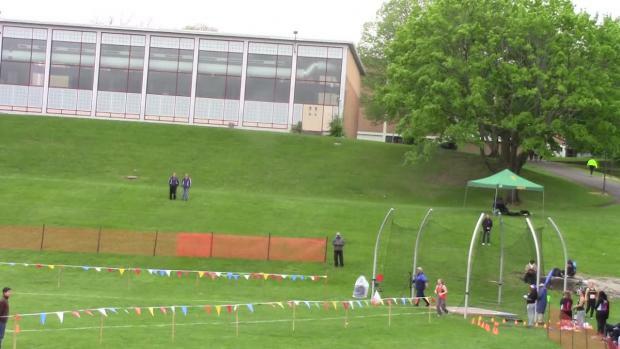 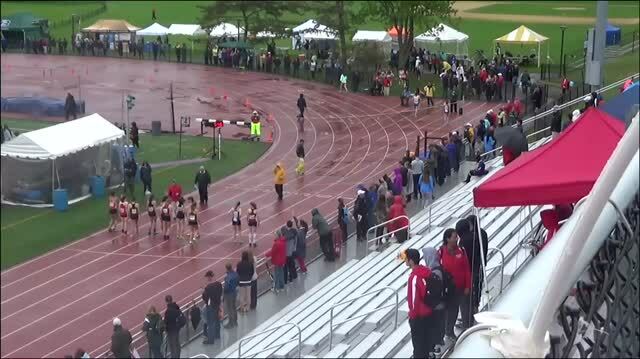 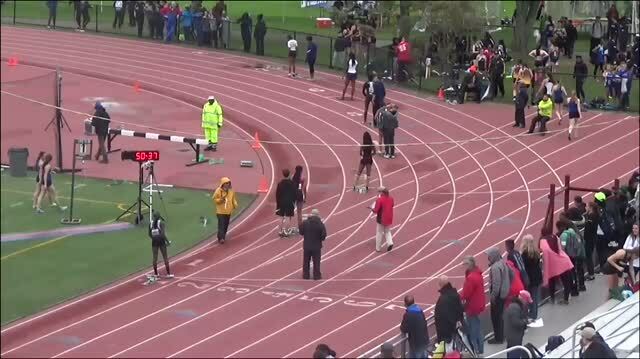 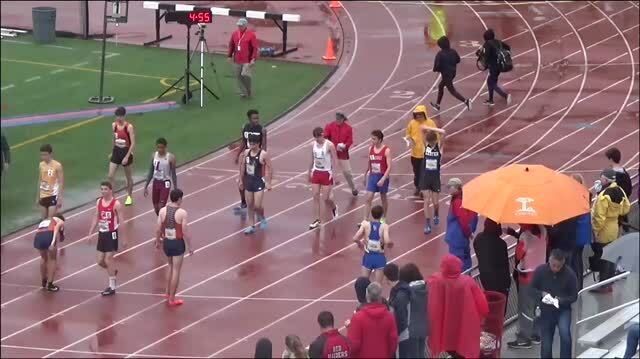 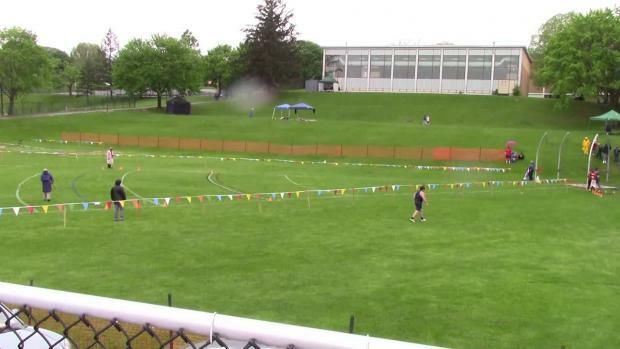 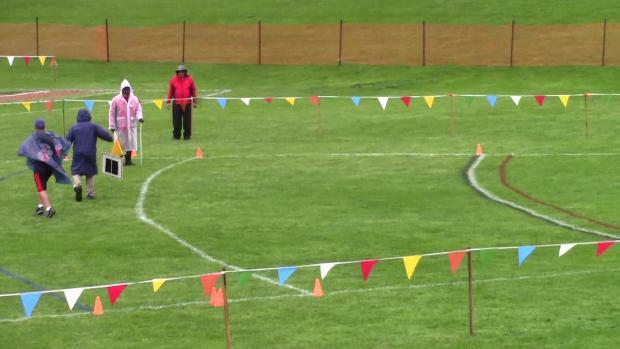 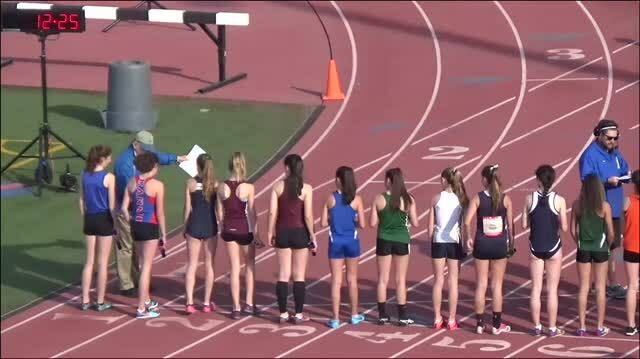 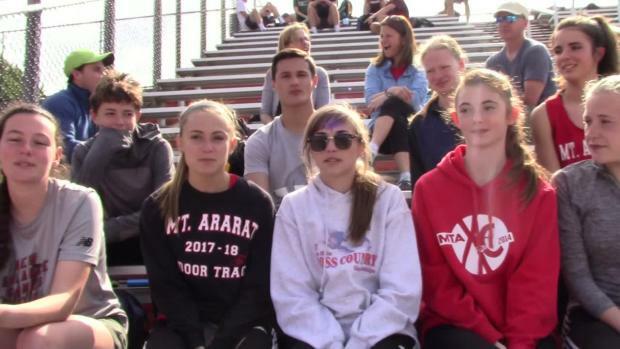 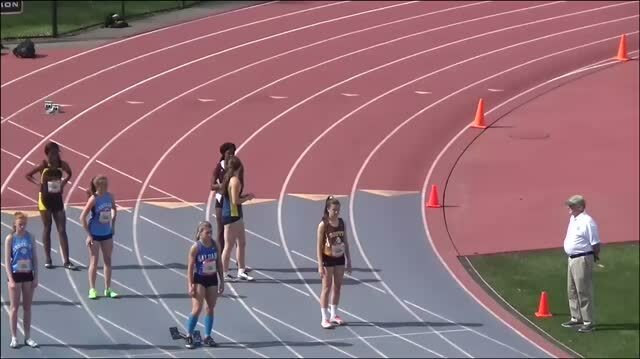 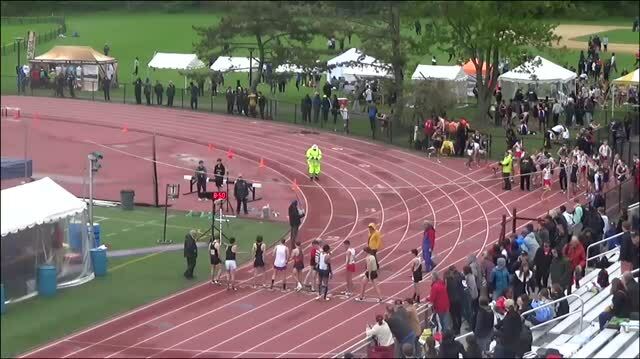 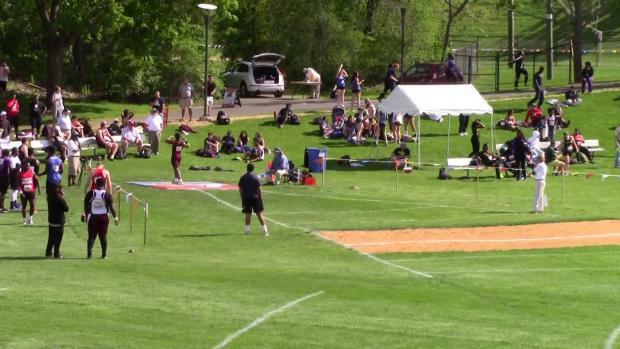 Check out all the action set to take off on Thursday afternoon, and be sure to catch it all LIVE on MileSplit NY. 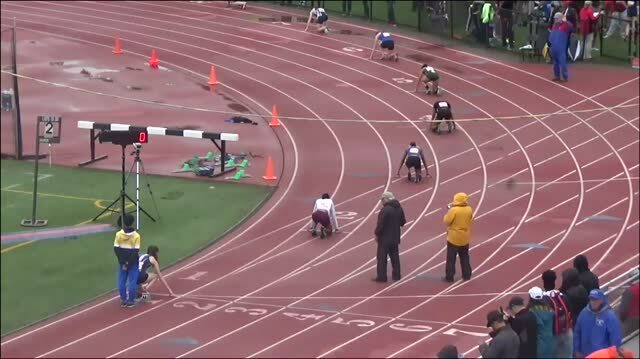 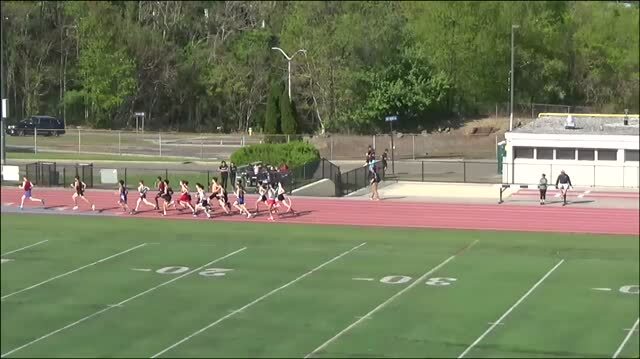 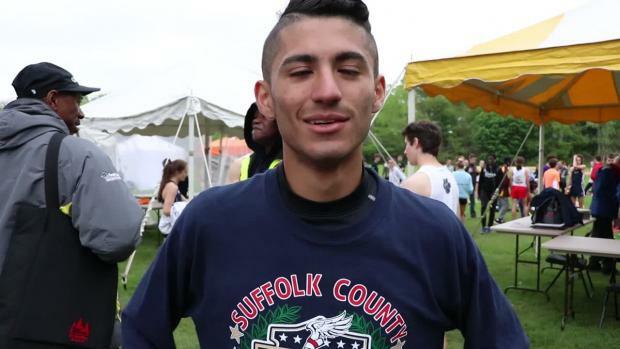 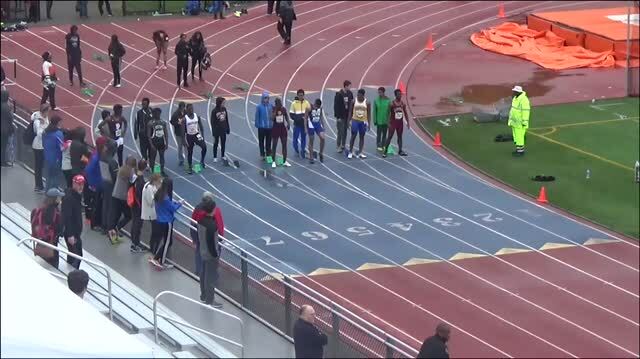 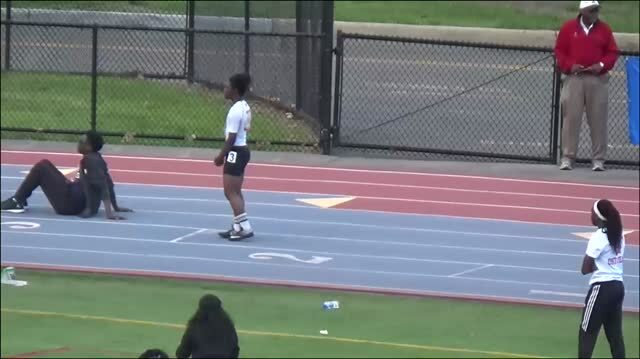 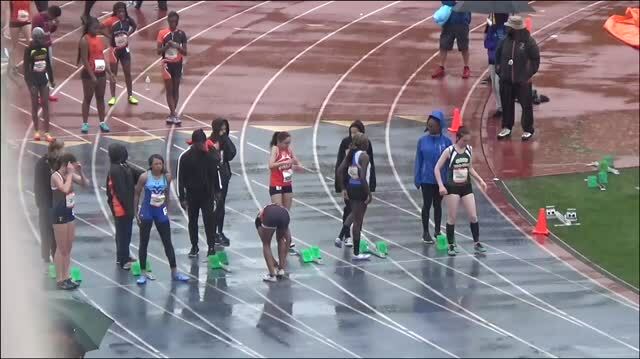 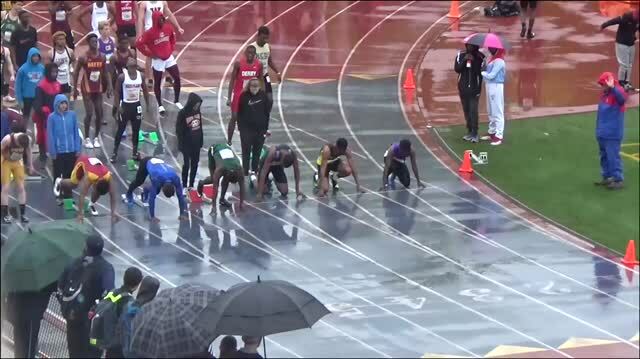 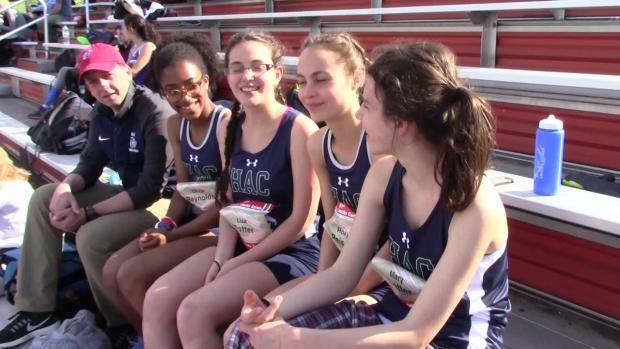 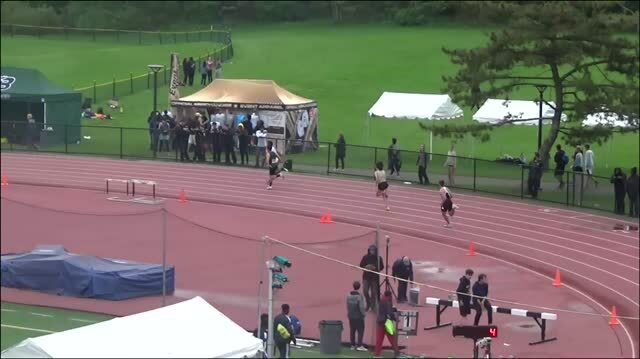 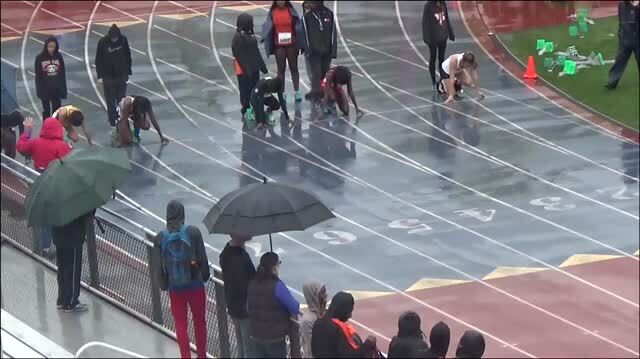 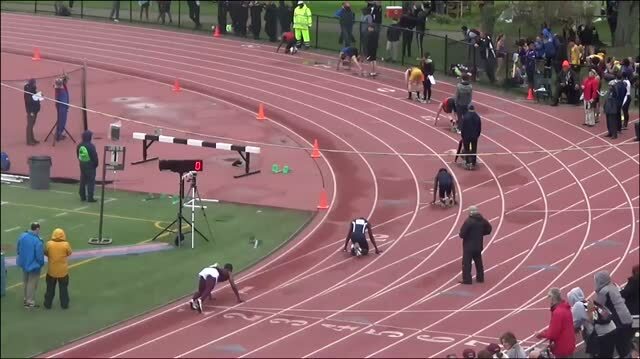 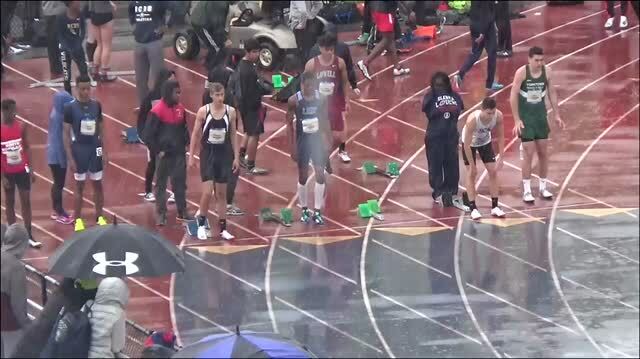 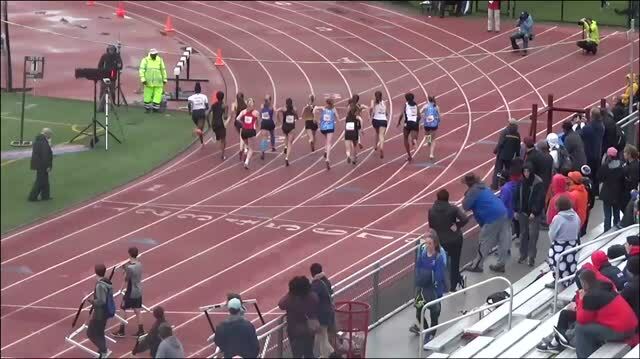 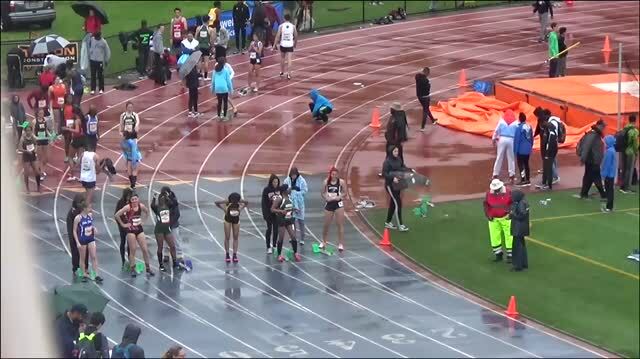 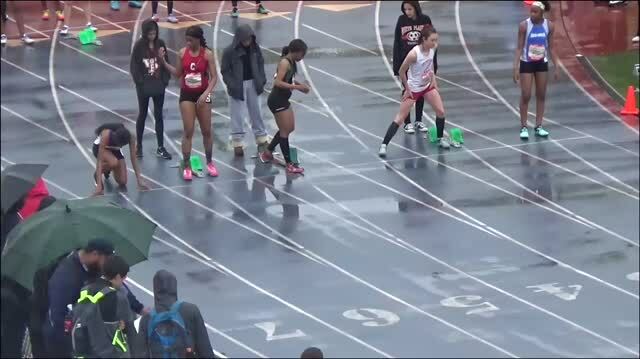 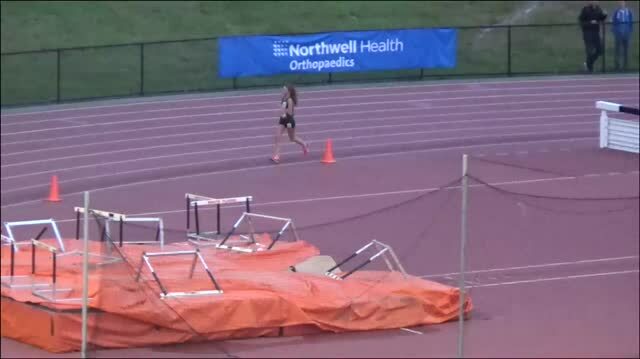 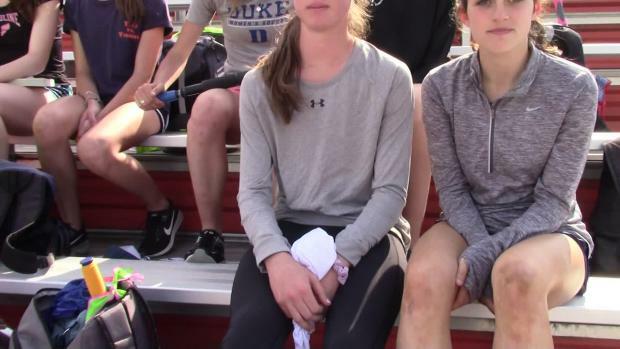 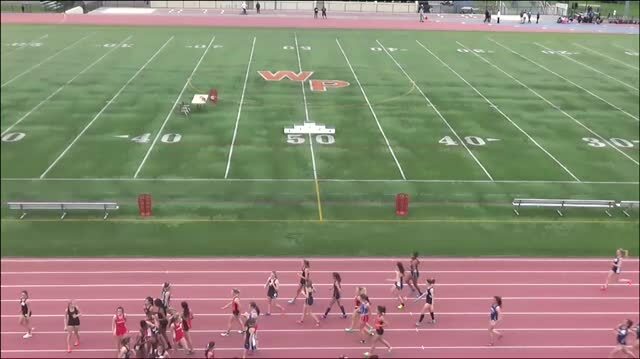 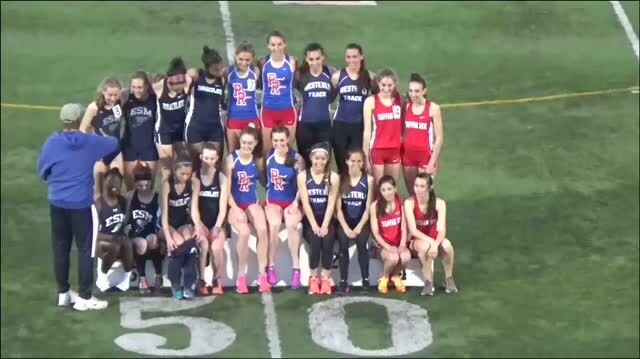 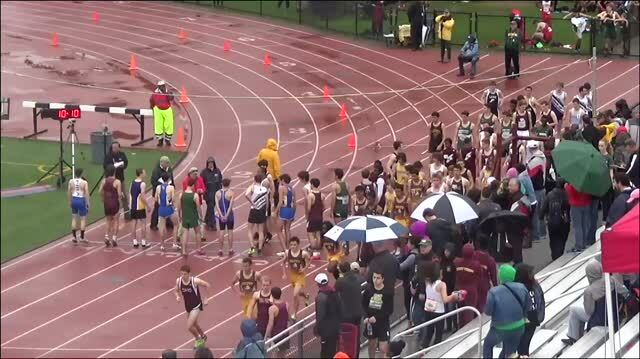 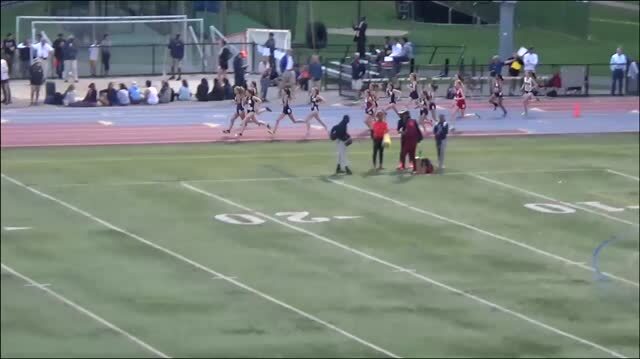 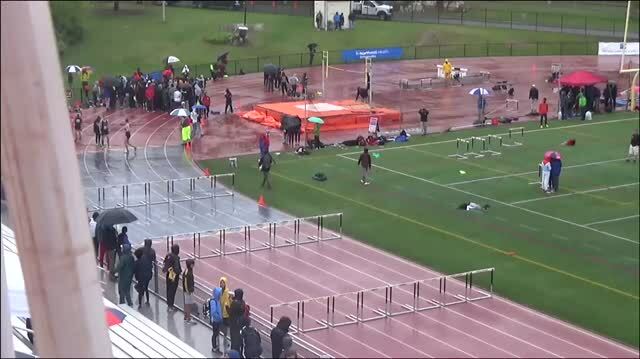 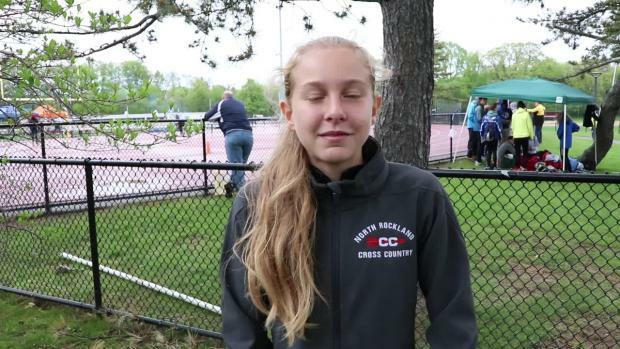 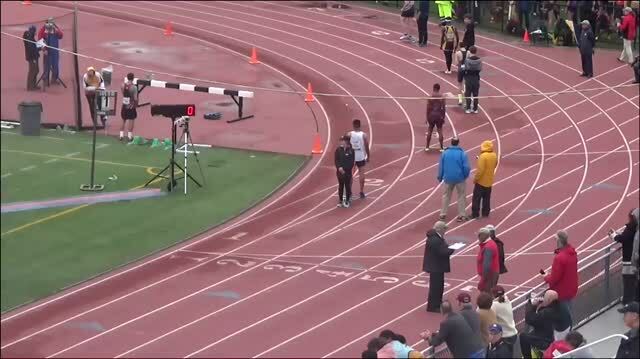 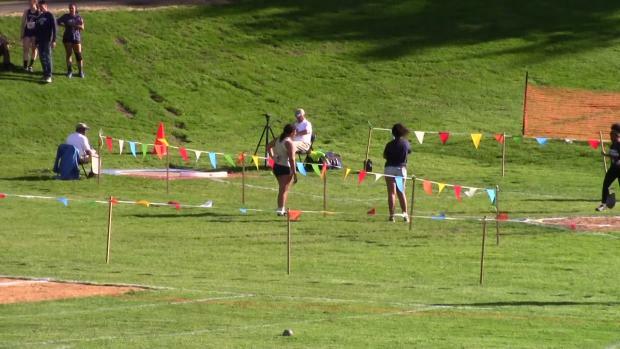 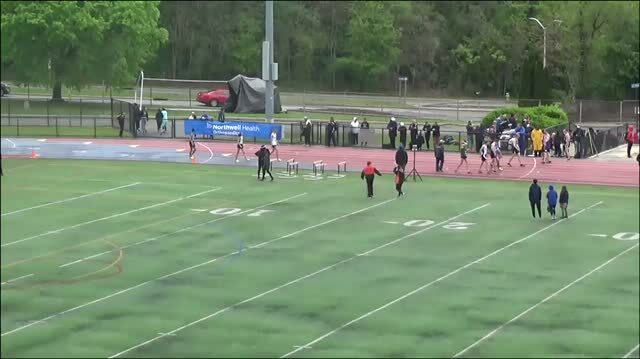 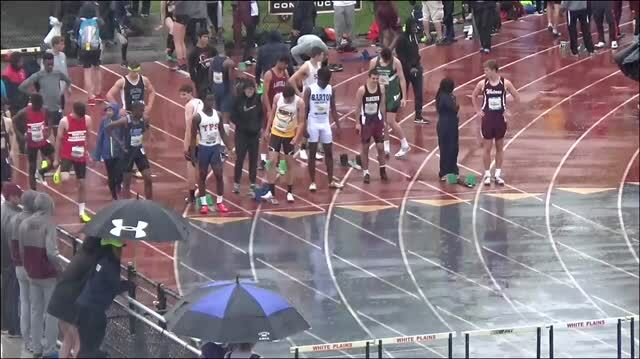 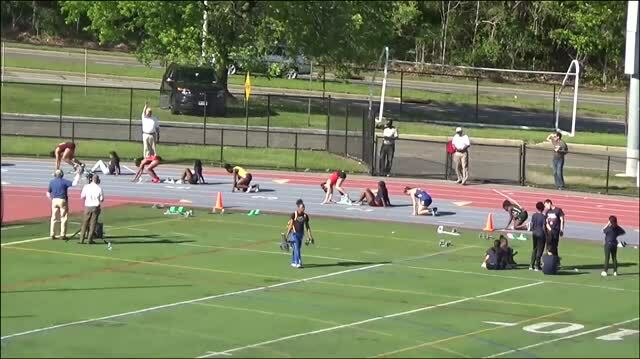 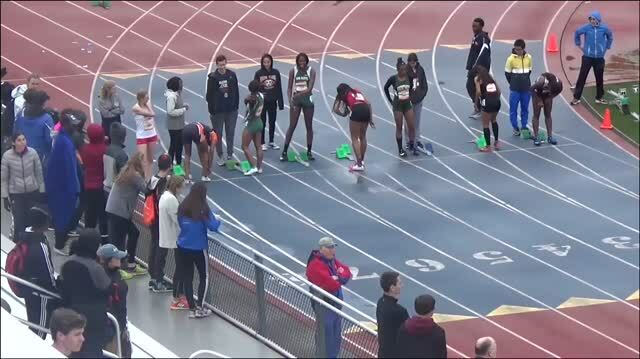 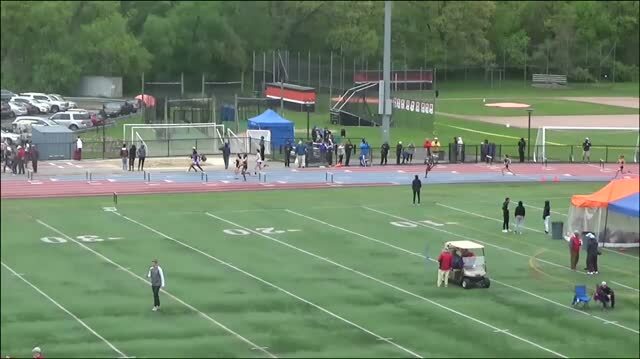 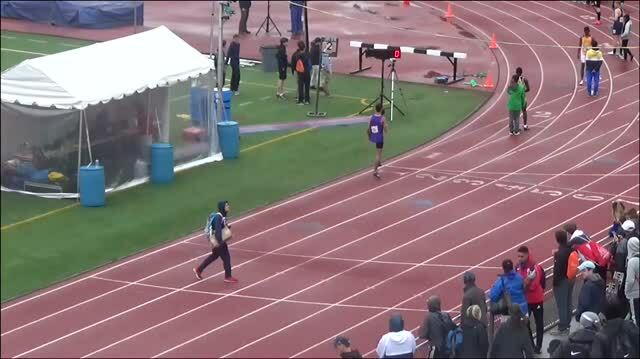 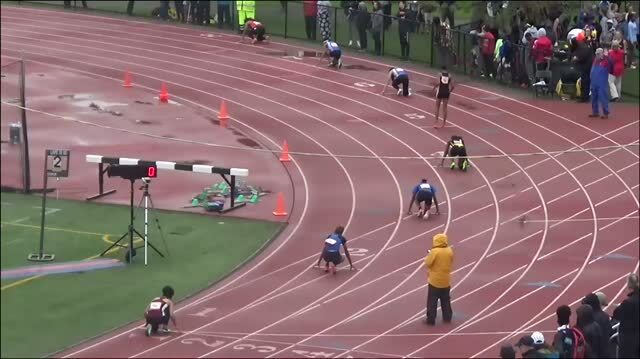 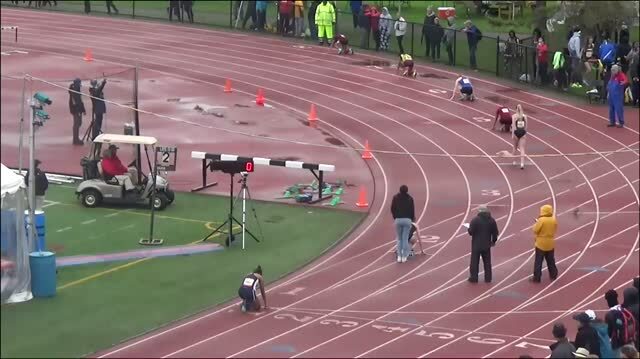 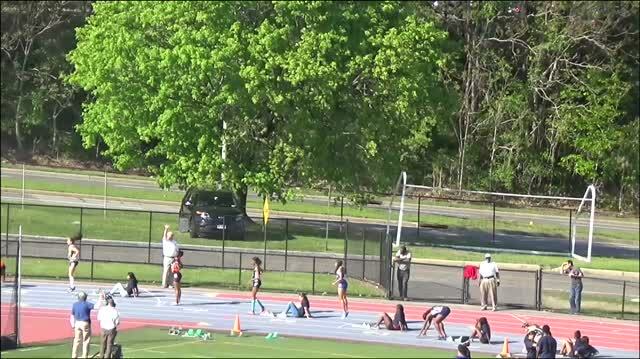 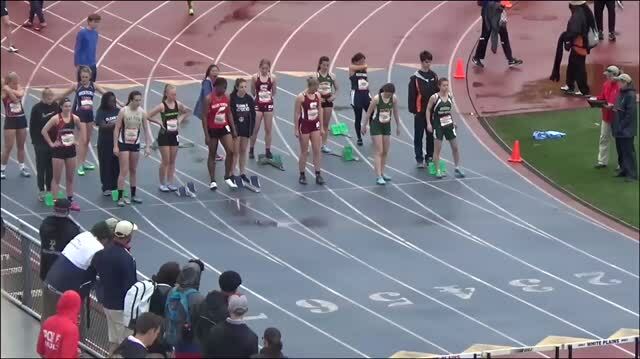 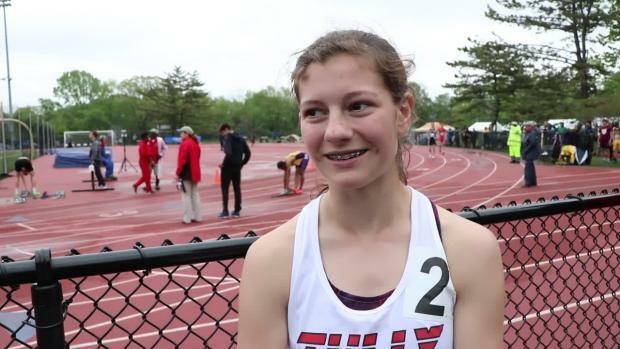 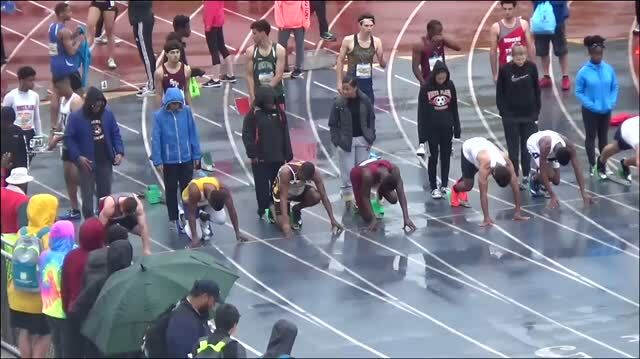 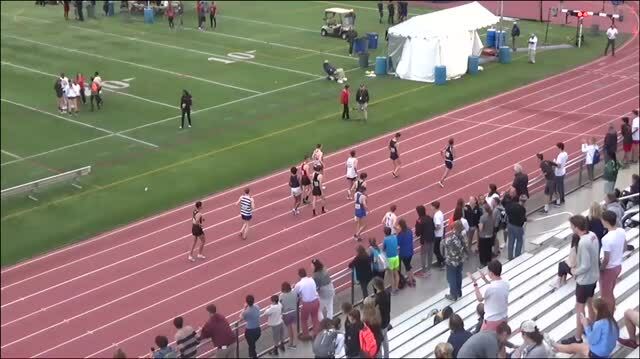 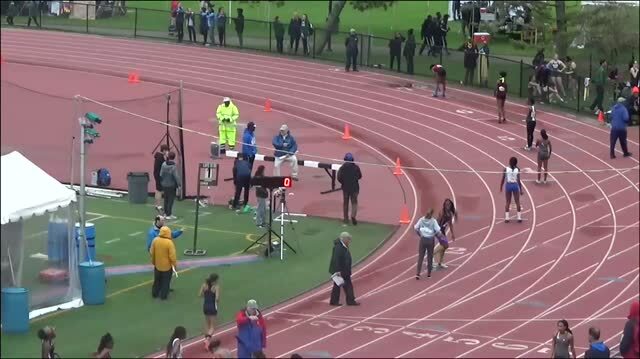 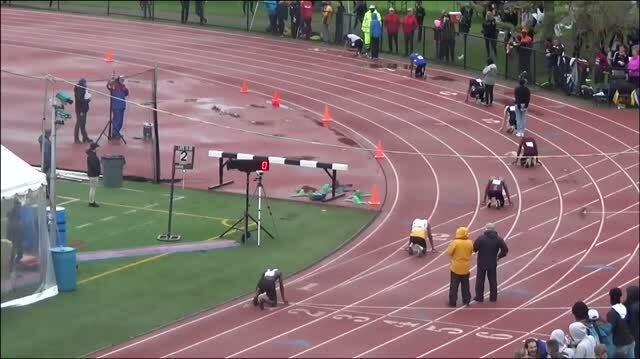 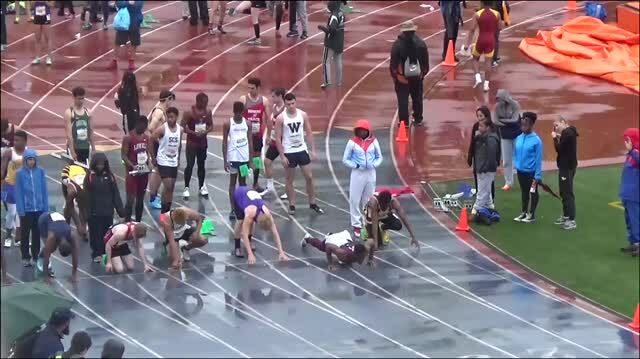 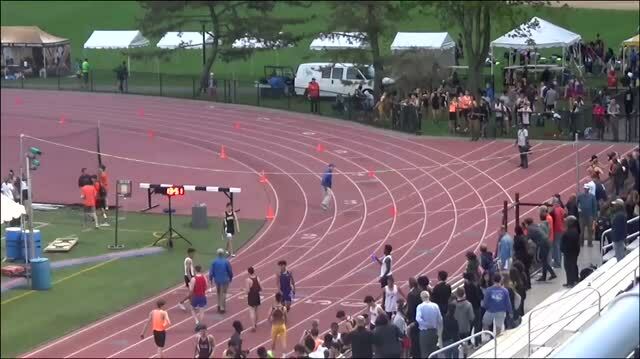 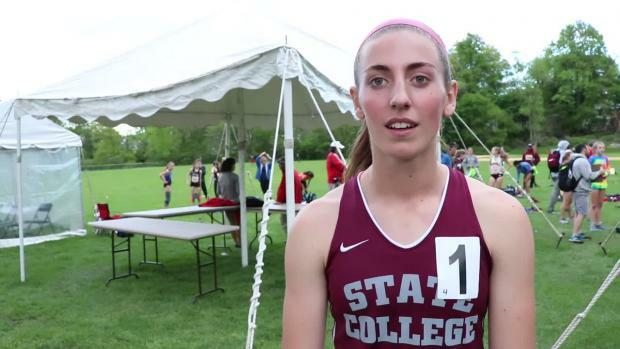 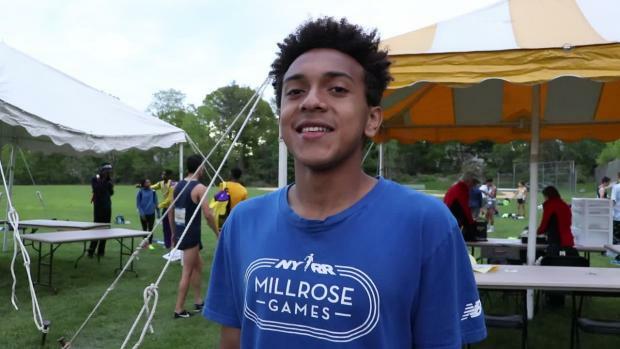 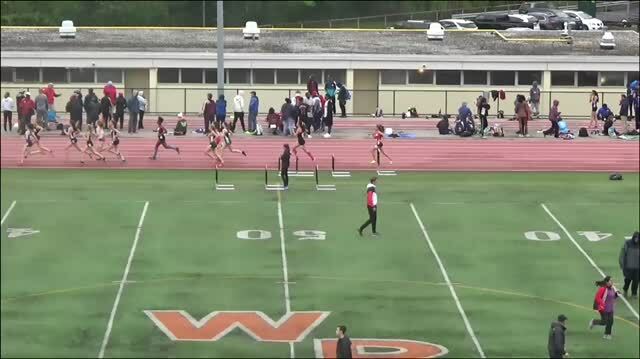 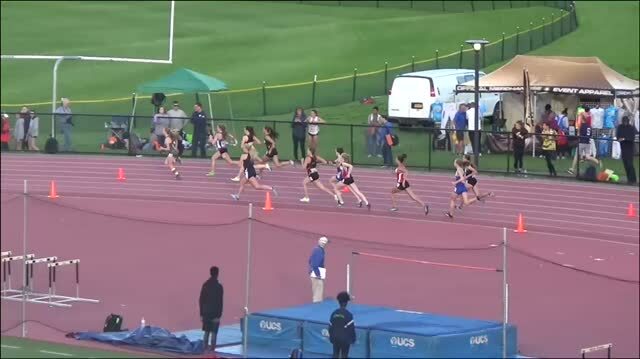 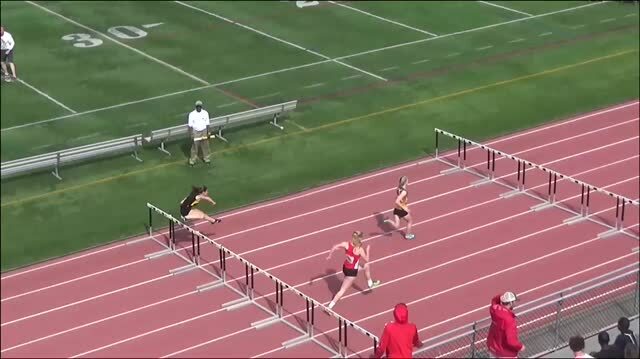 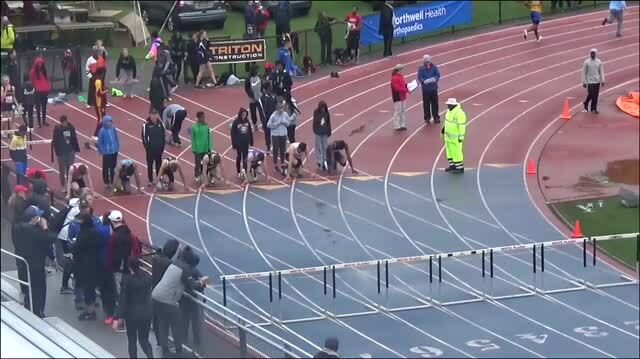 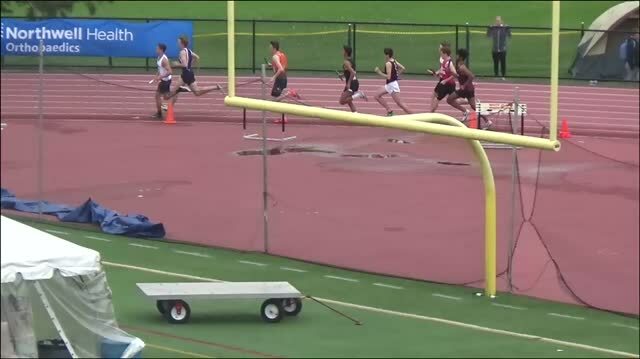 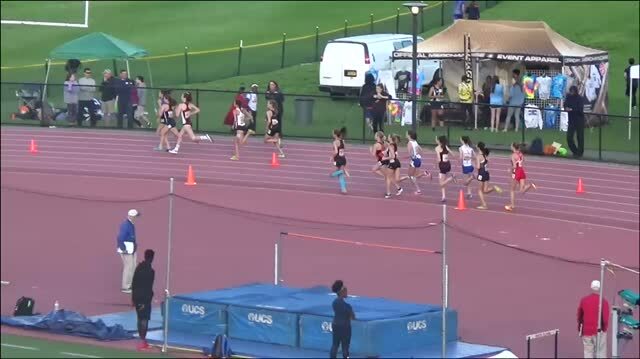 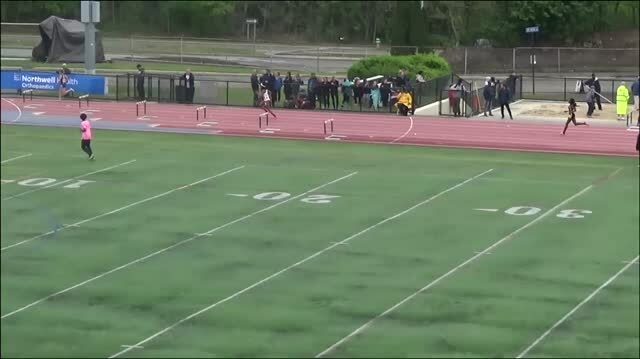 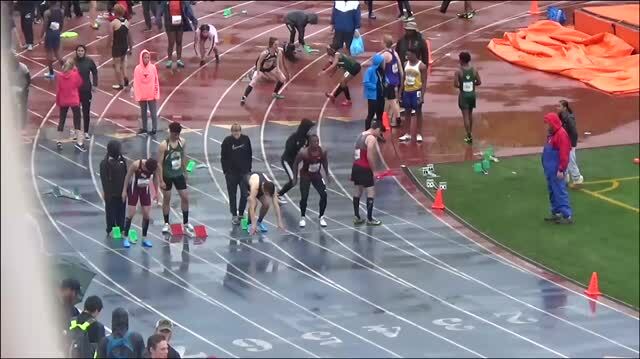 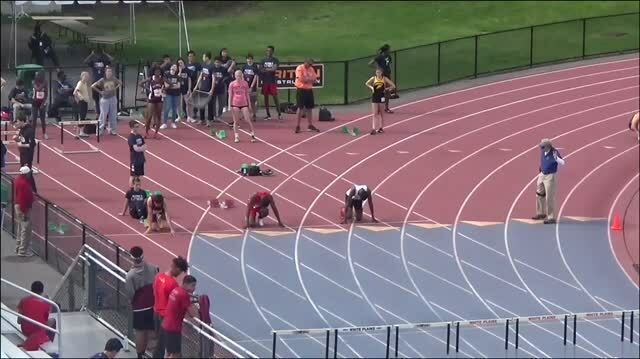 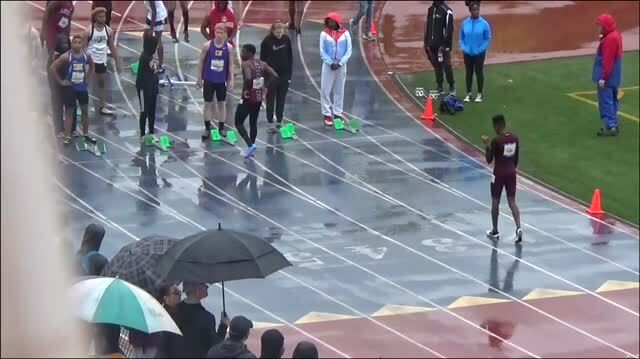 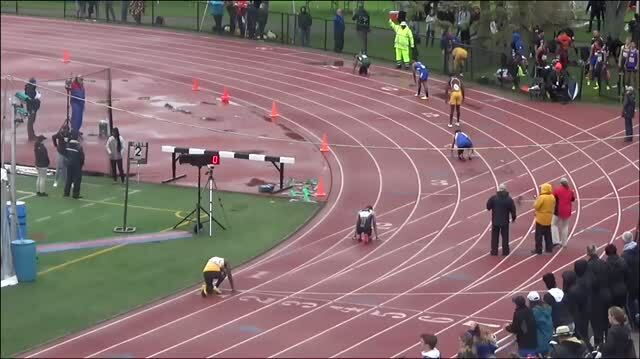 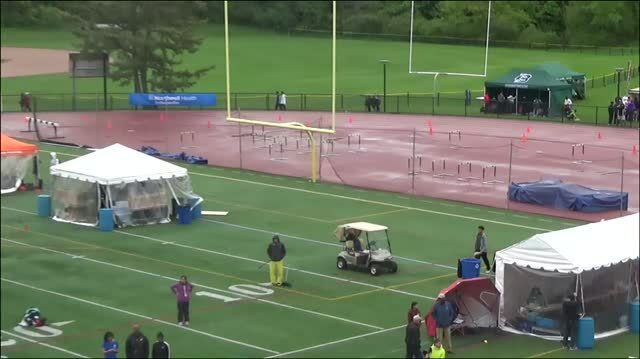 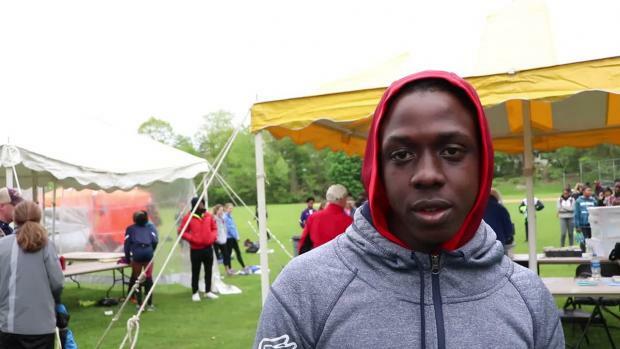 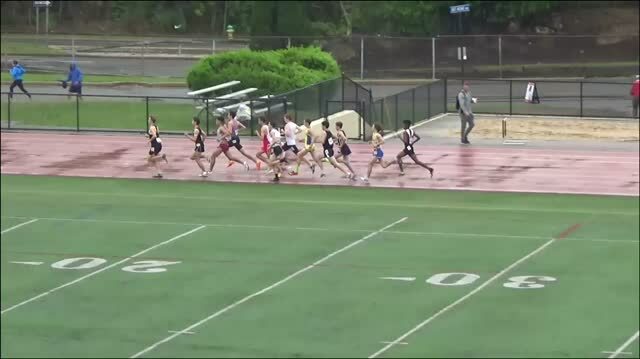 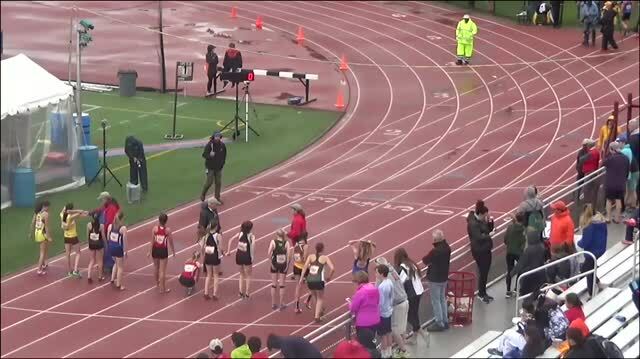 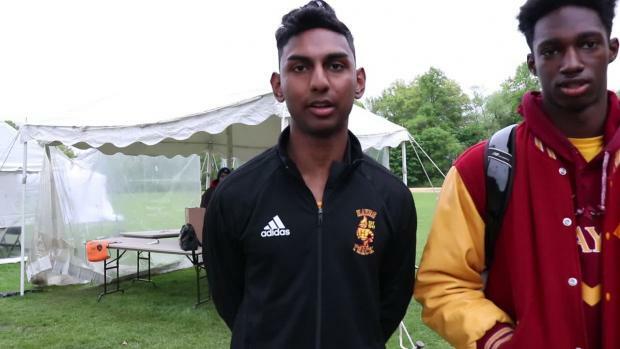 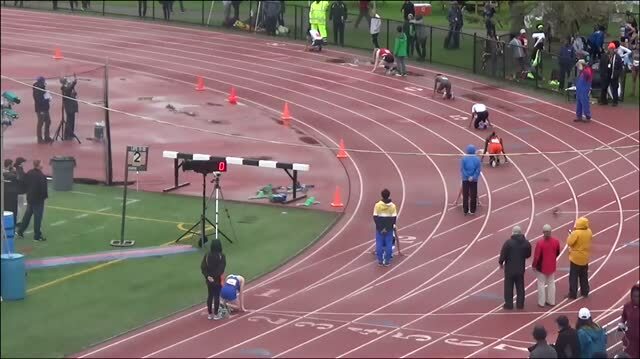 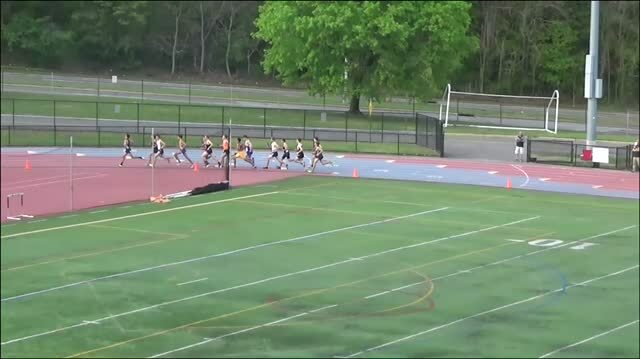 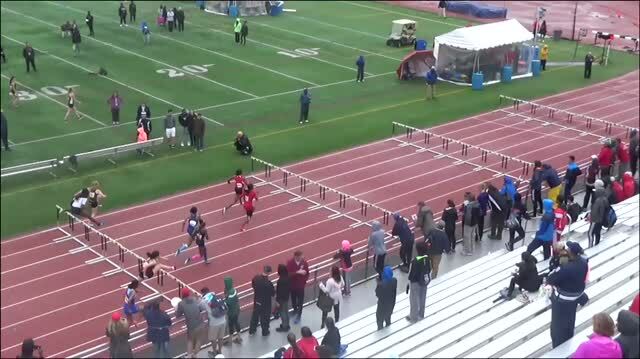 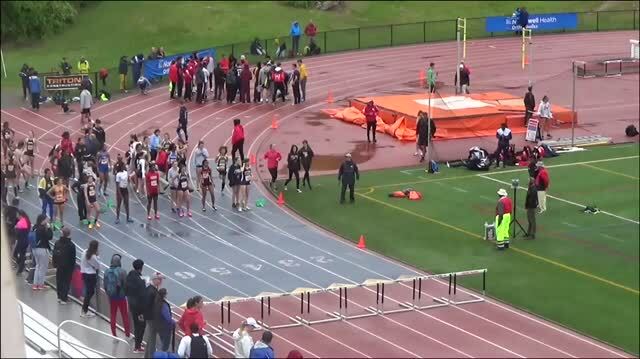 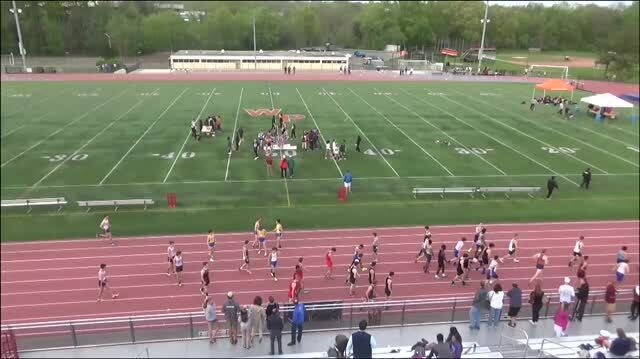 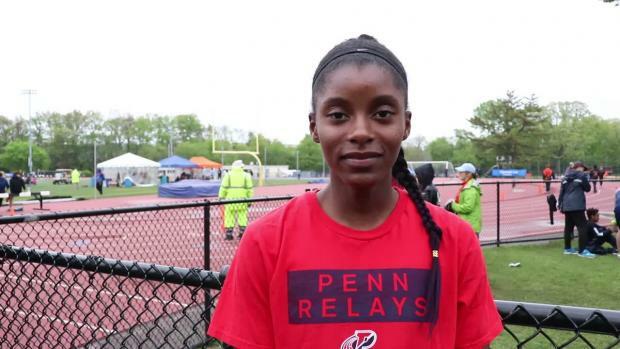 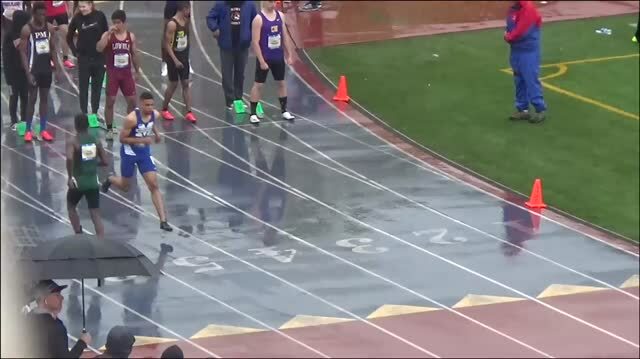 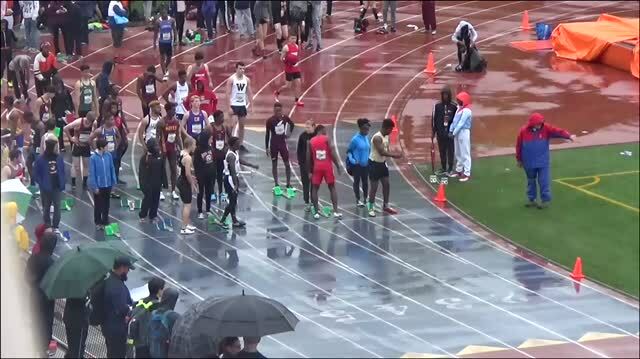 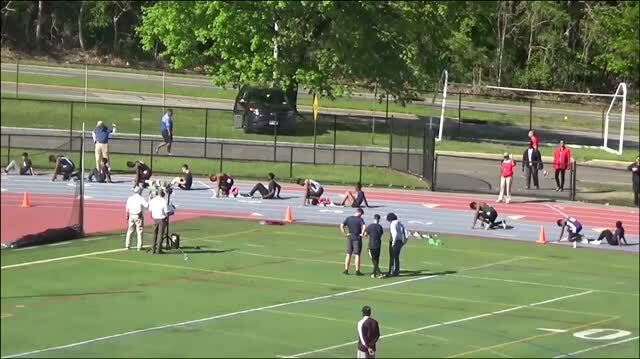 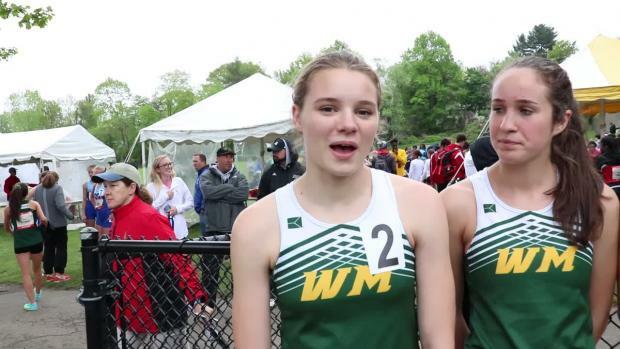 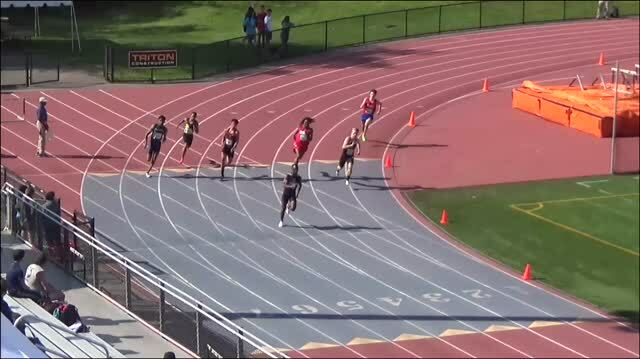 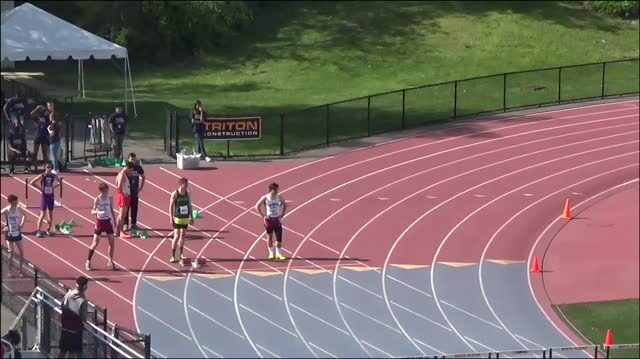 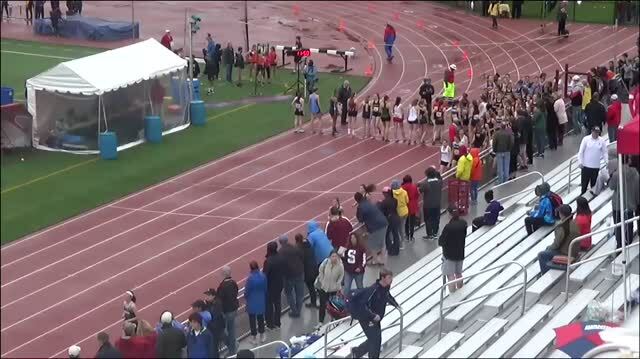 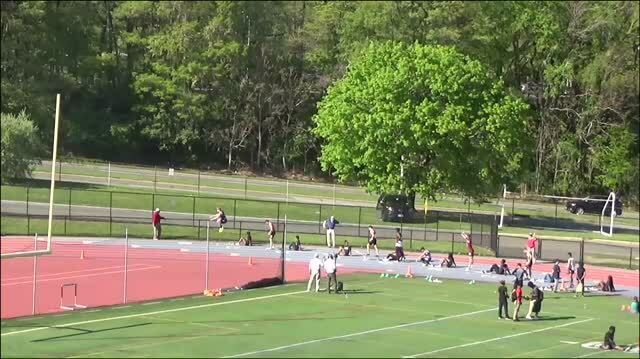 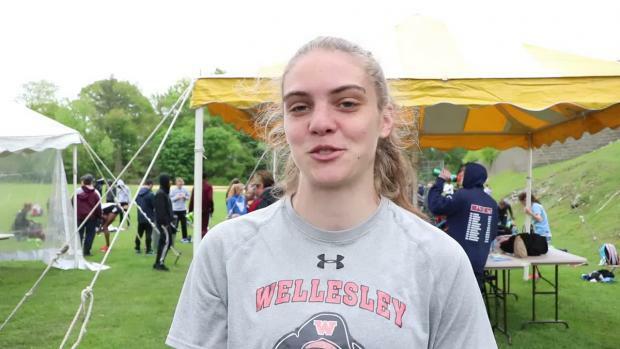 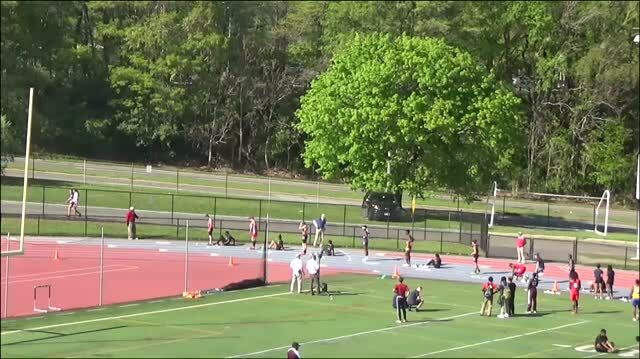 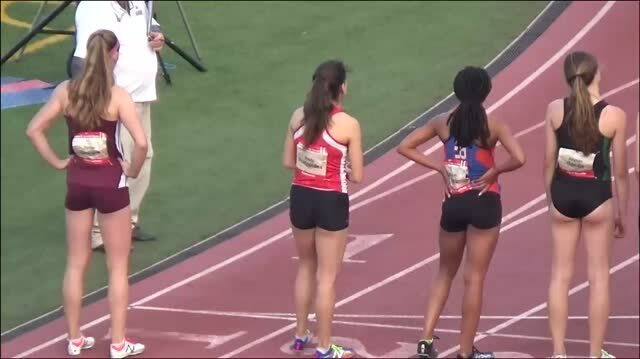 There were tons of exciting races at the 2018 Glenn D. Loucks Games in White Plains, New York, this past weekend. 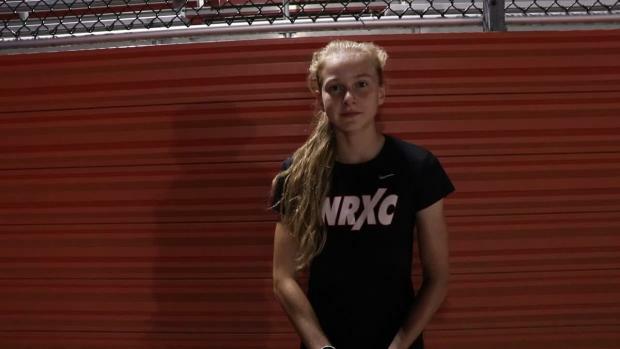 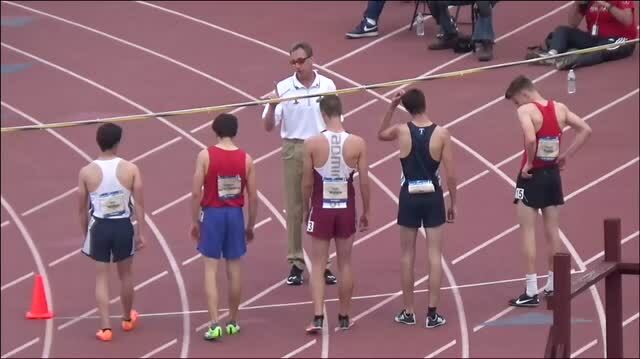 Breaking down the race, the reactions, and where we go from here. 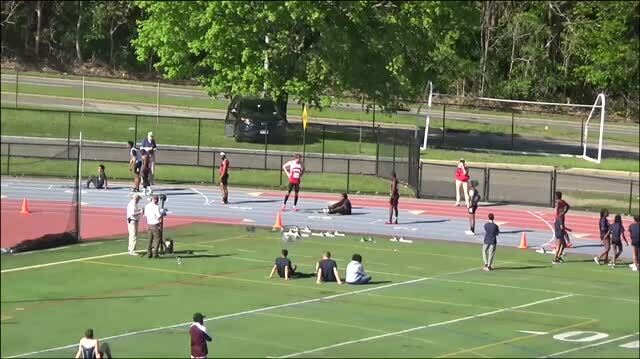 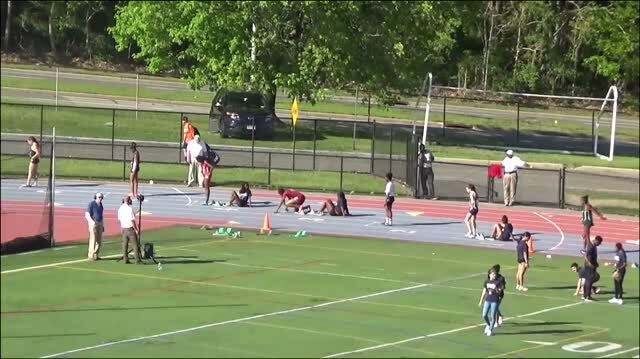 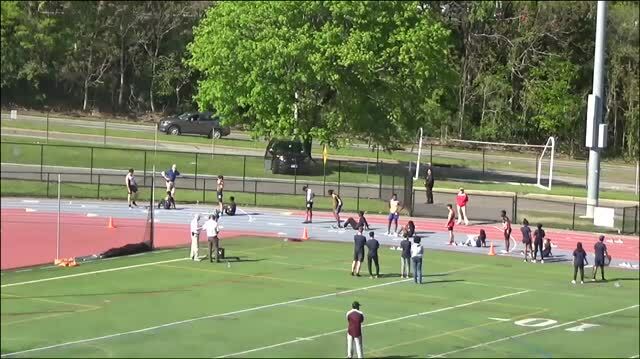 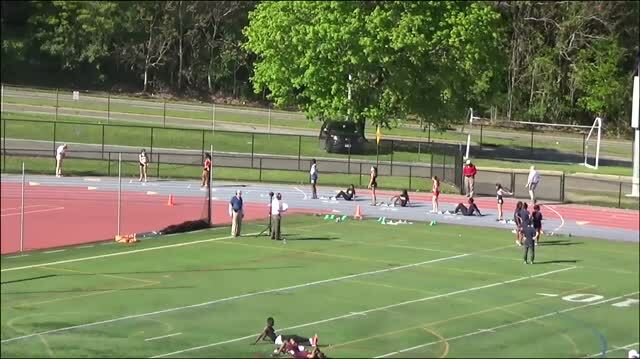 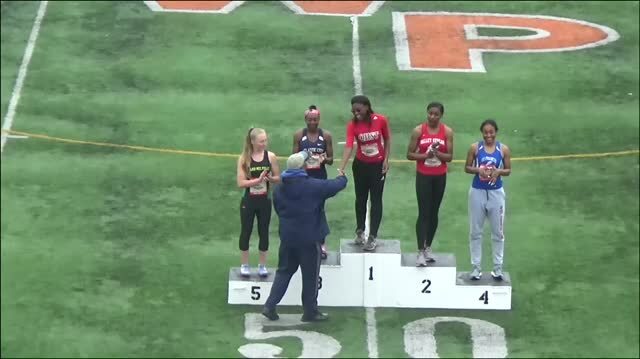 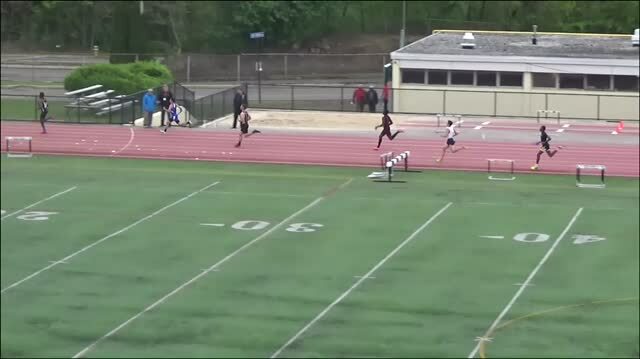 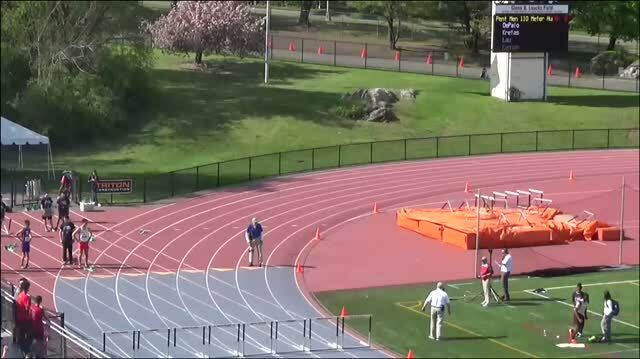 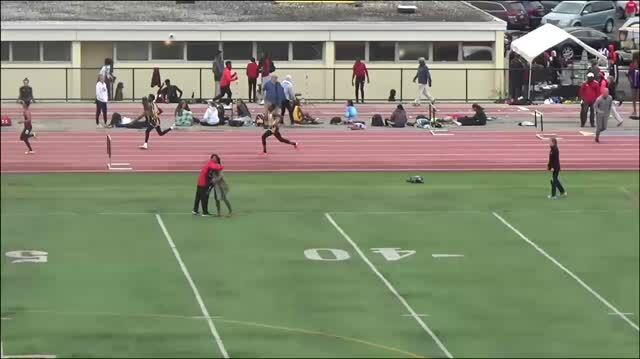 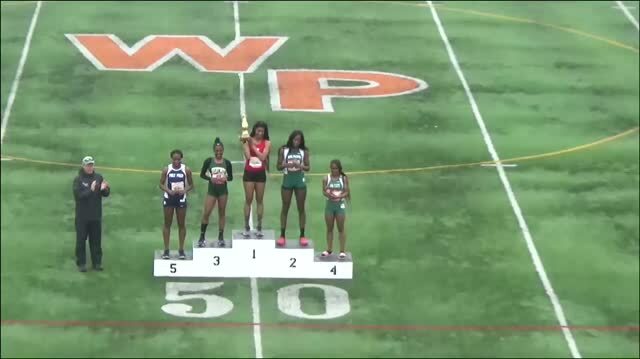 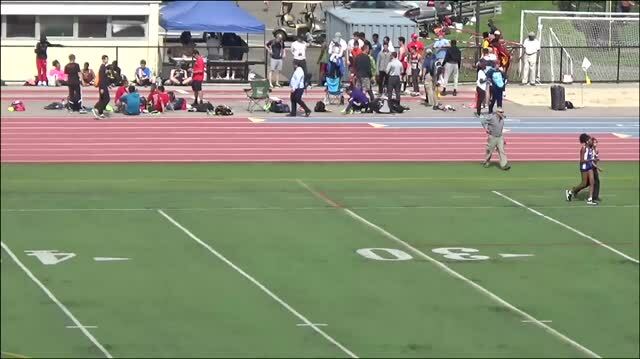 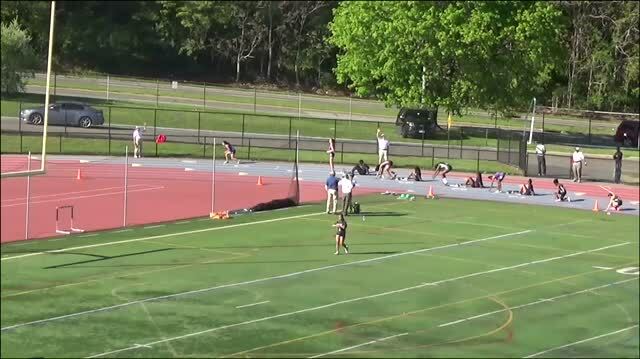 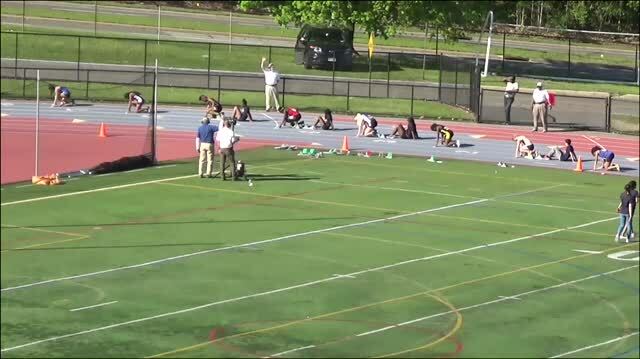 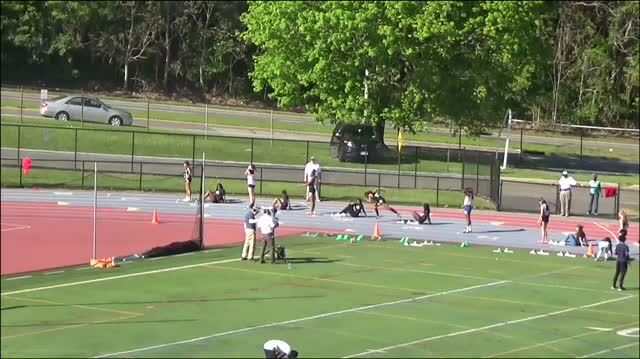 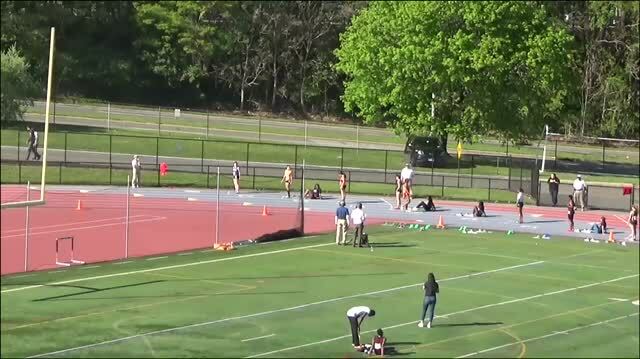 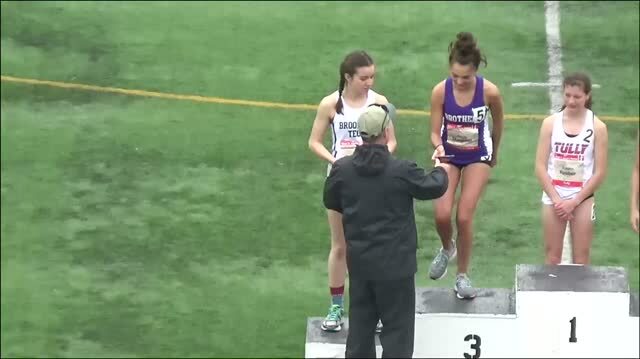 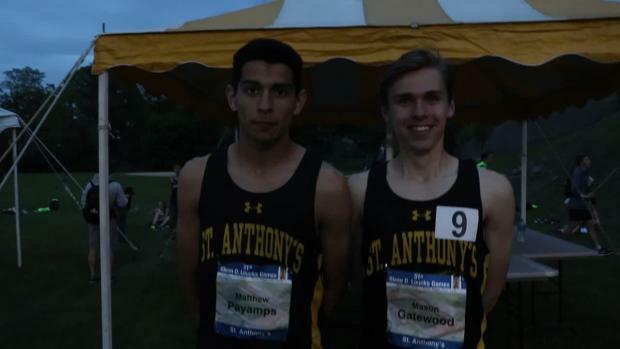 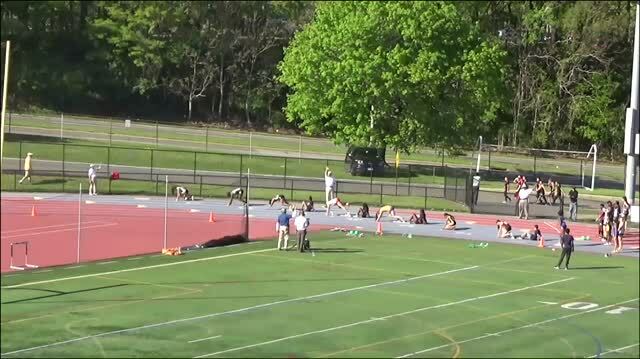 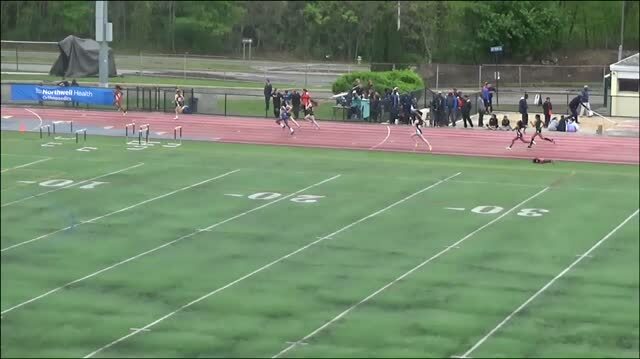 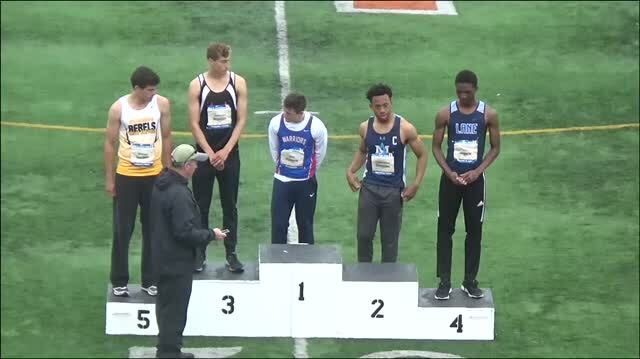 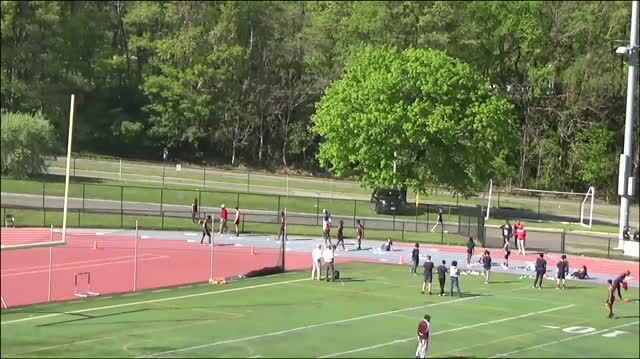 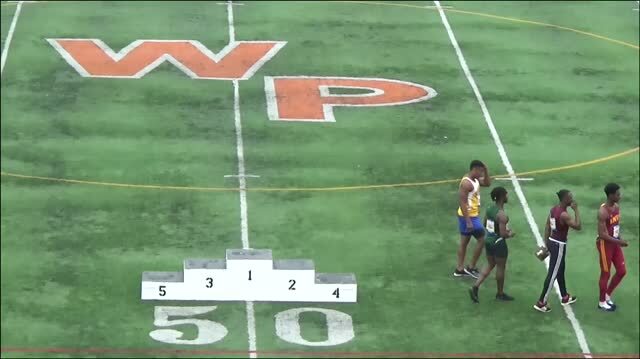 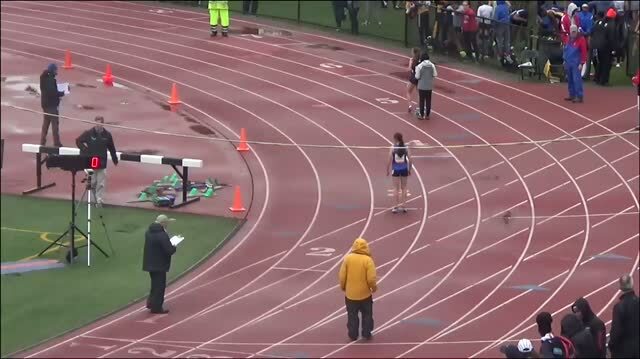 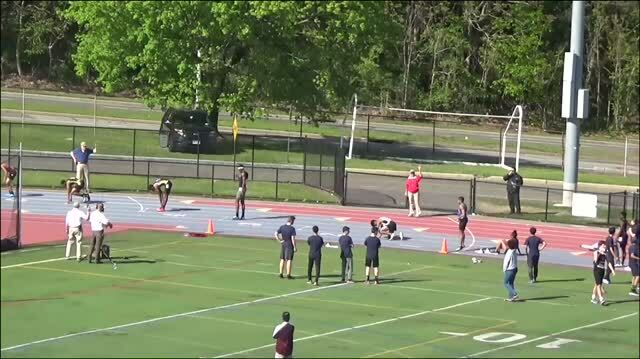 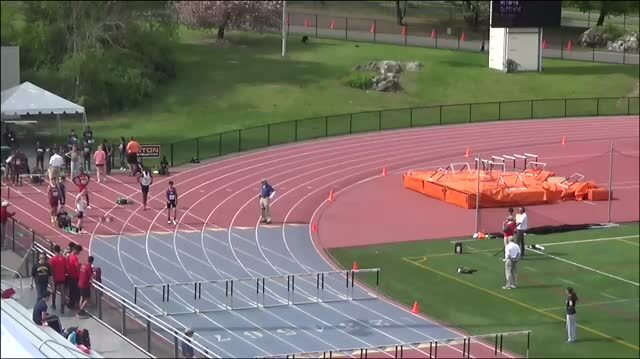 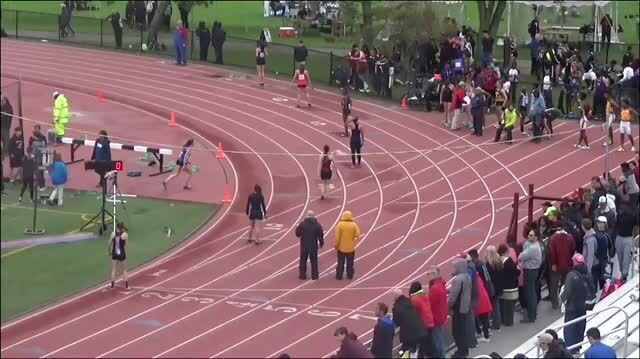 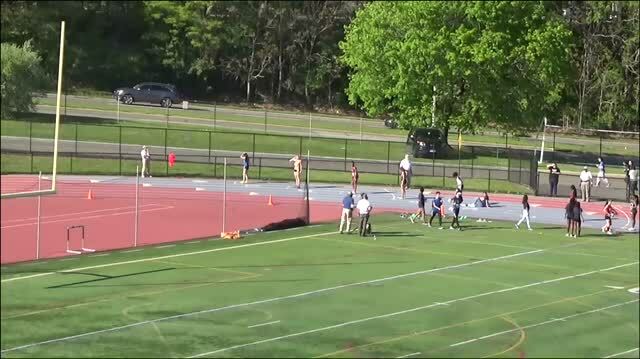 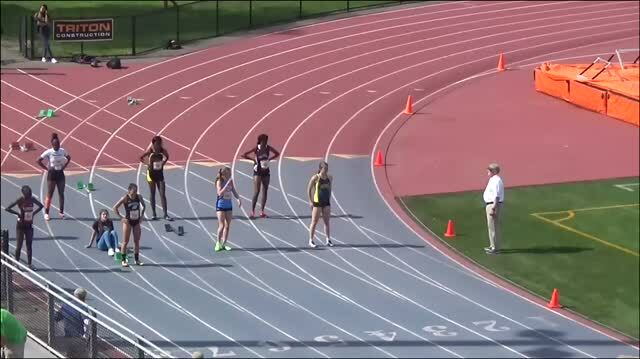 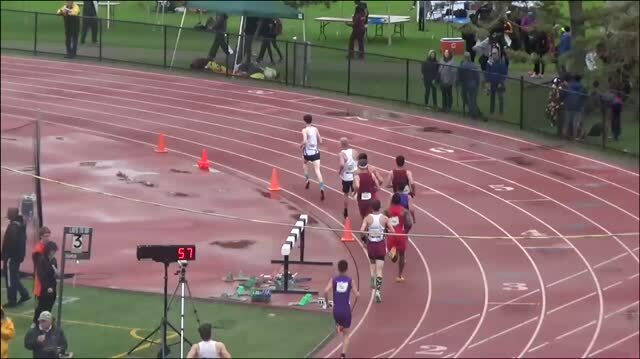 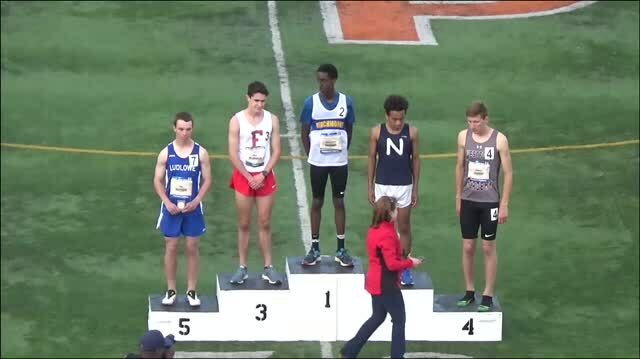 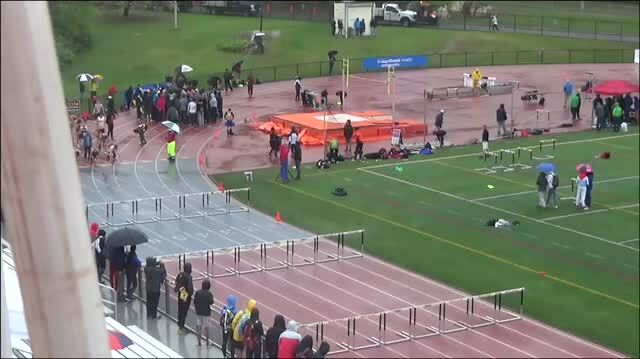 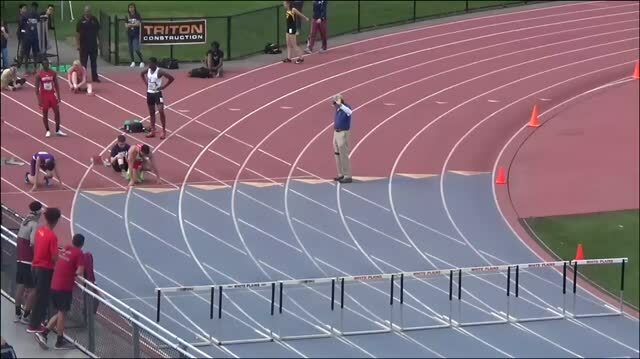 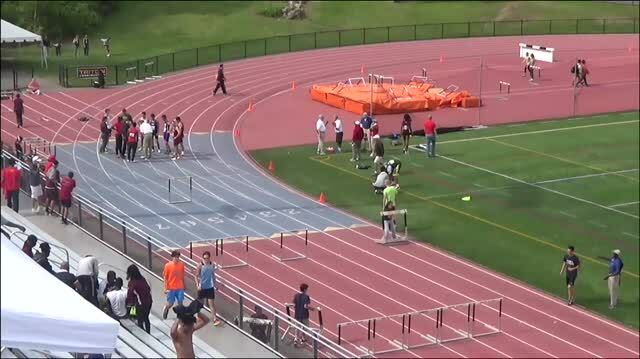 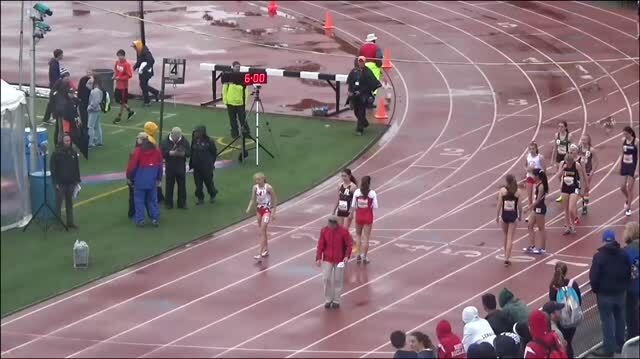 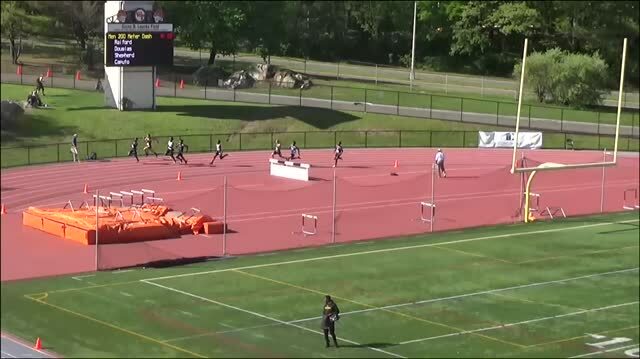 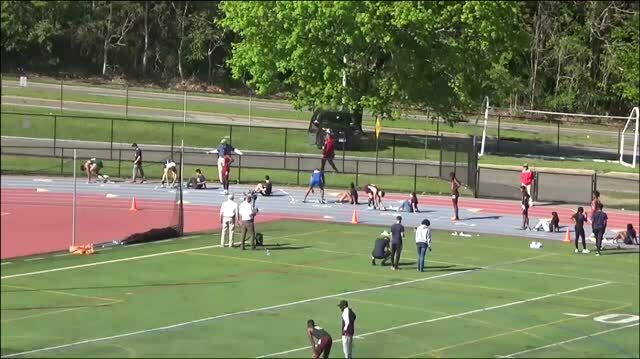 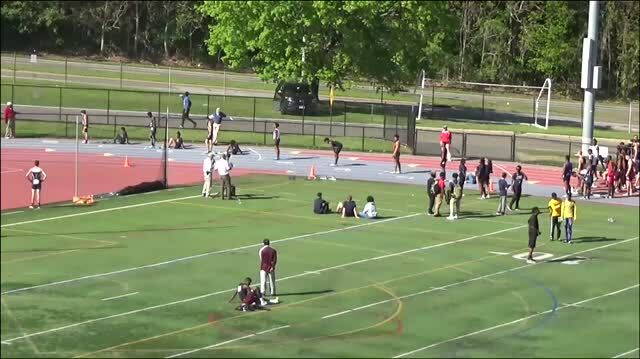 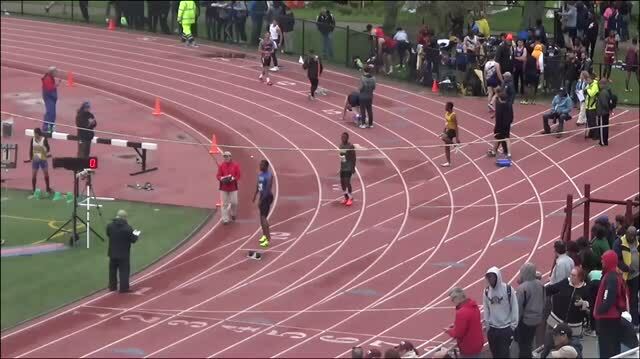 Seeland went 2:10 in White Plains, New York for the win! 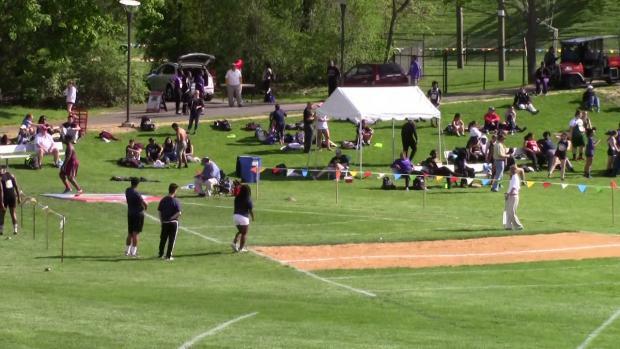 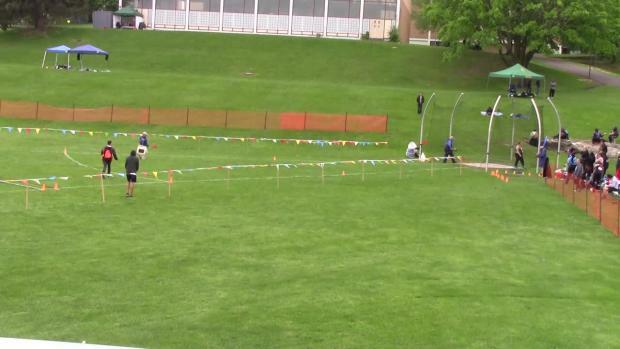 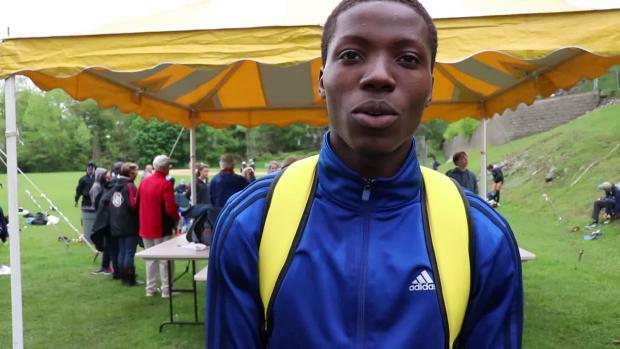 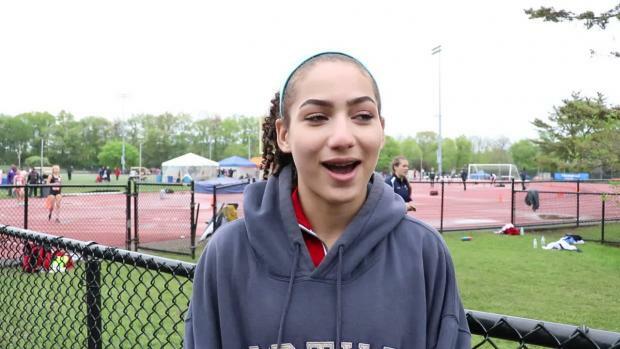 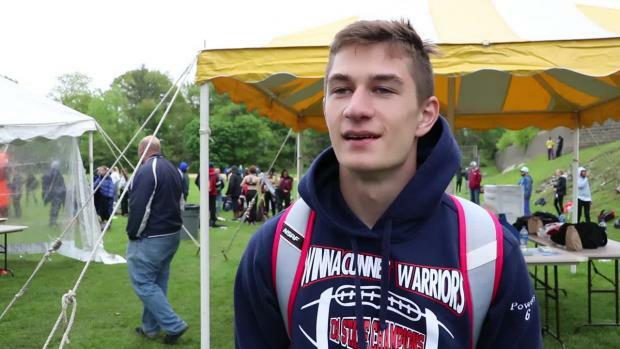 Jordahl-Henry takes high jump and 200m, Comella breaks tape in 400m at three-day meet.